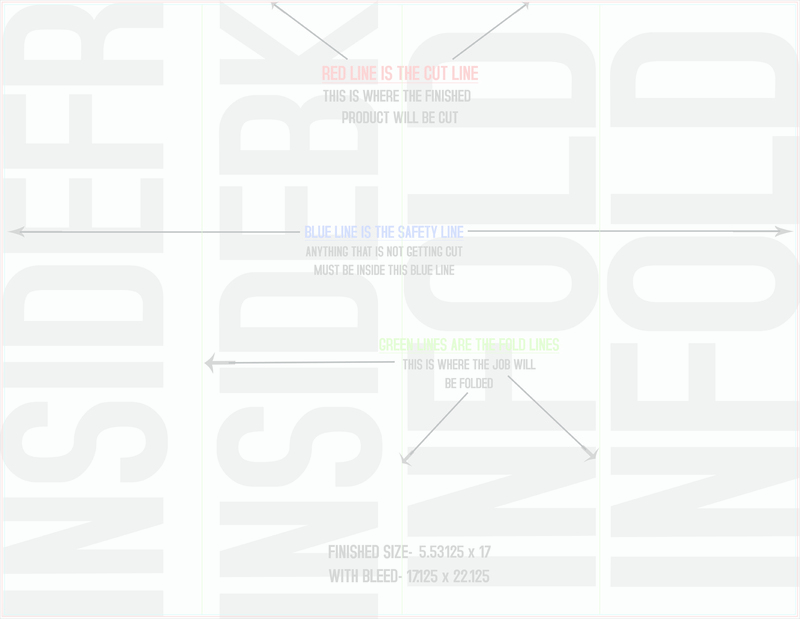 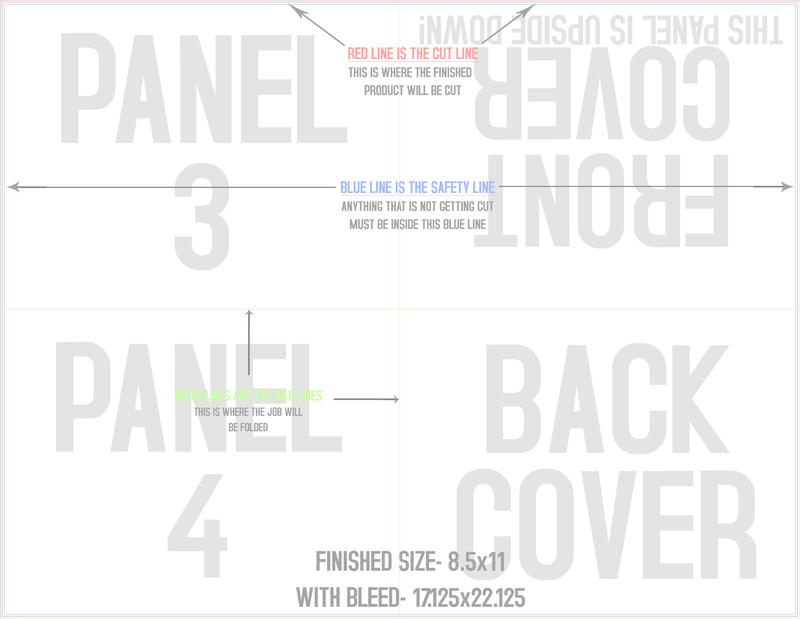 Using our "Certified Templates" ensures proper, speedy, accurate production of your jobs through our production system. 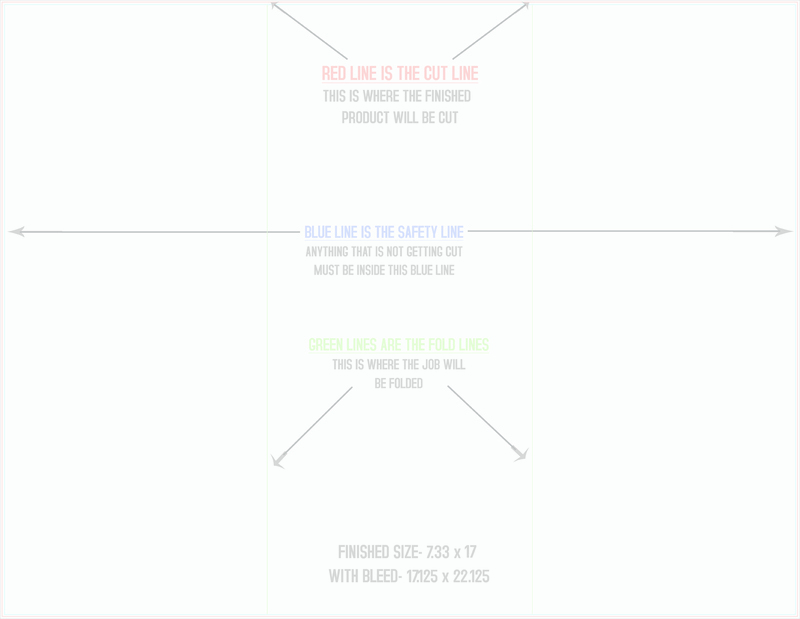 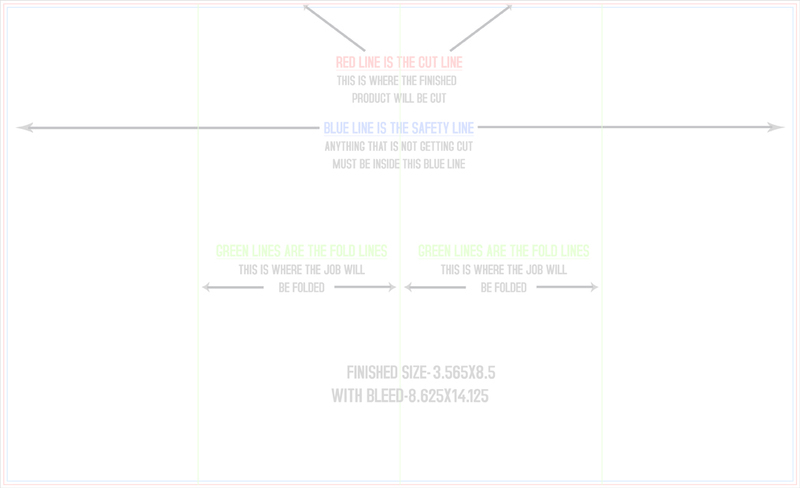 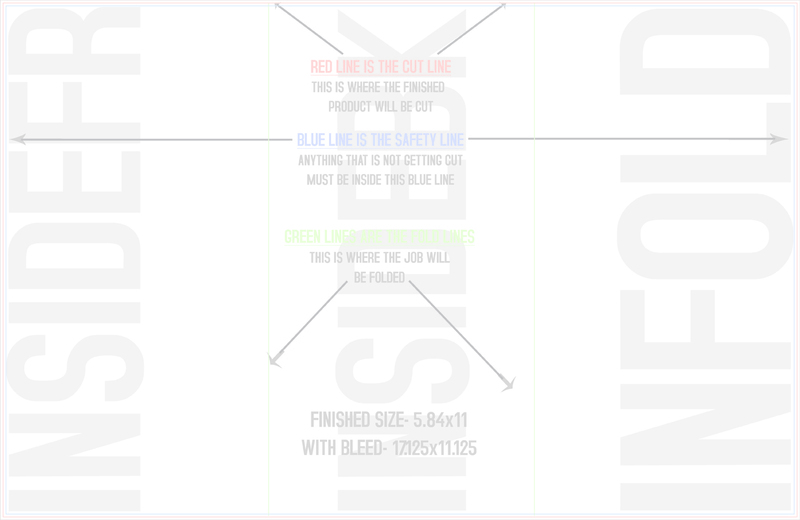 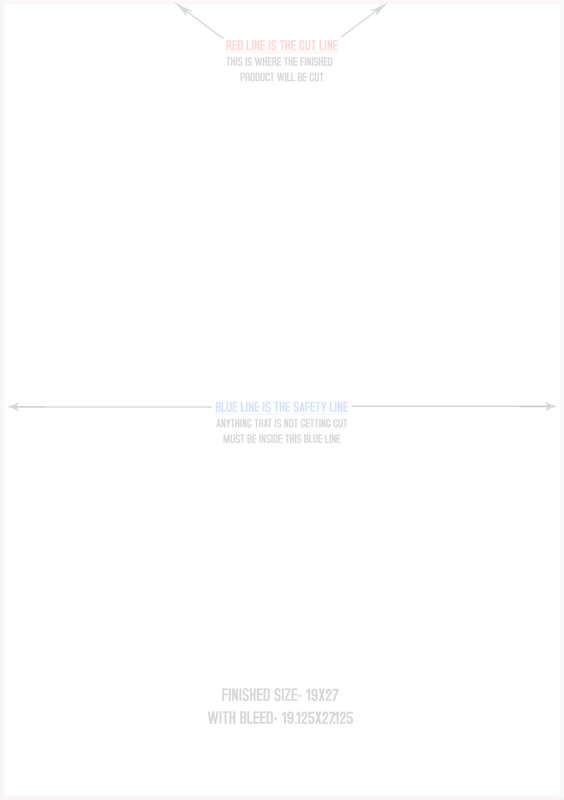 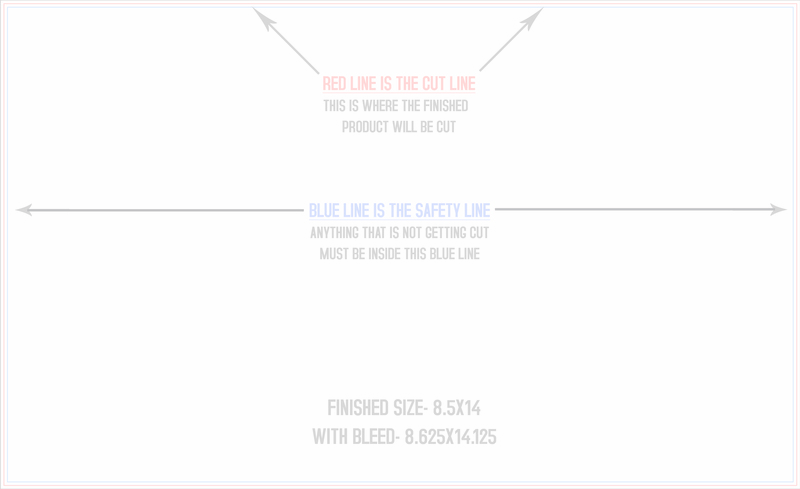 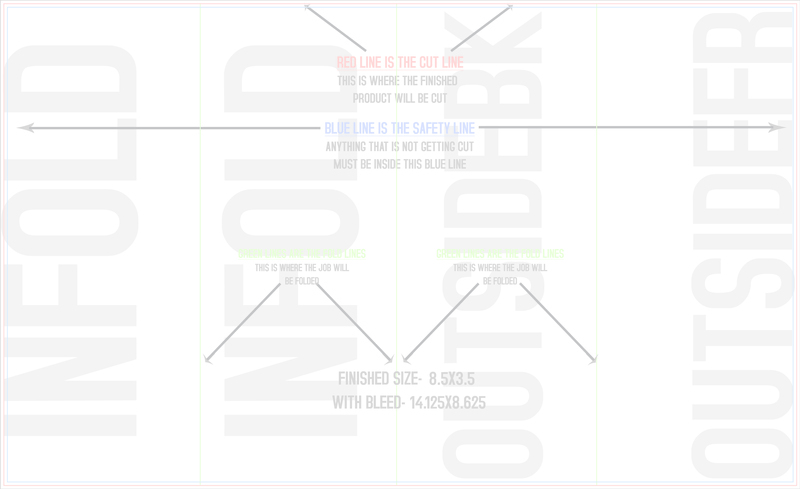 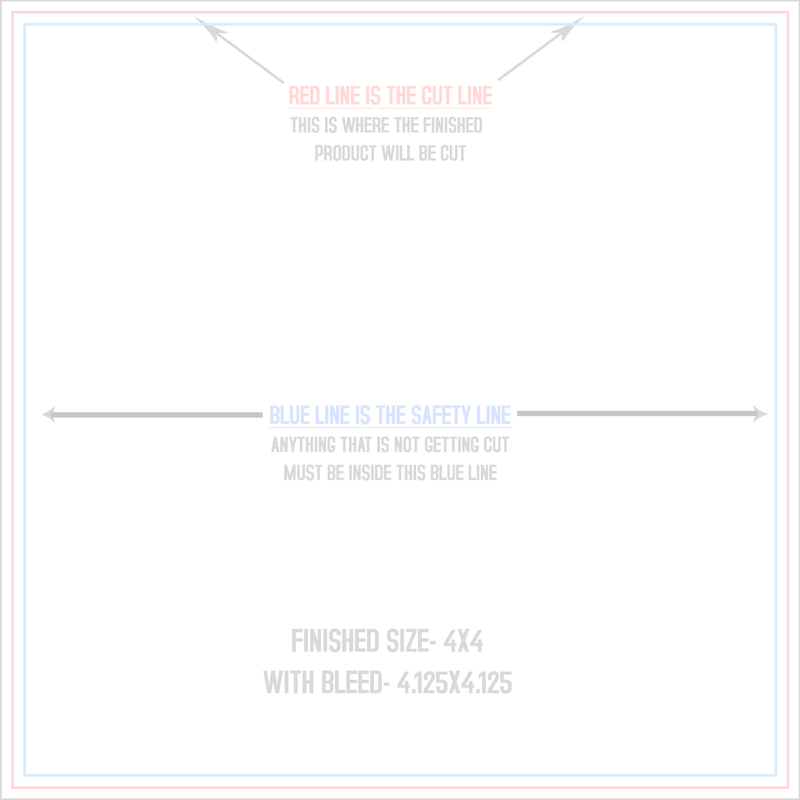 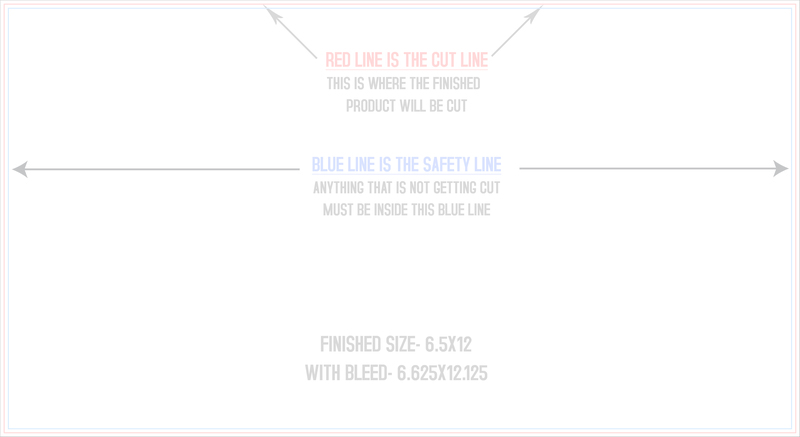 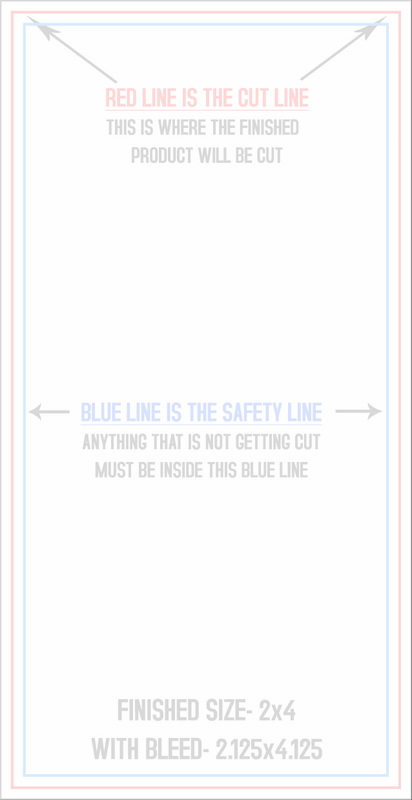 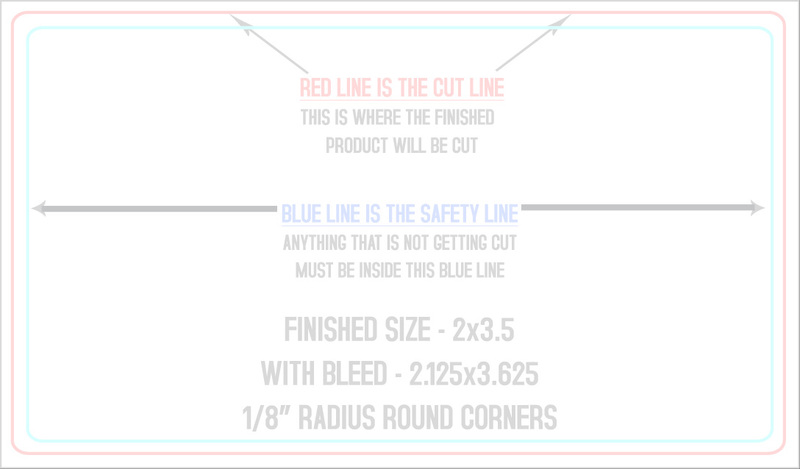 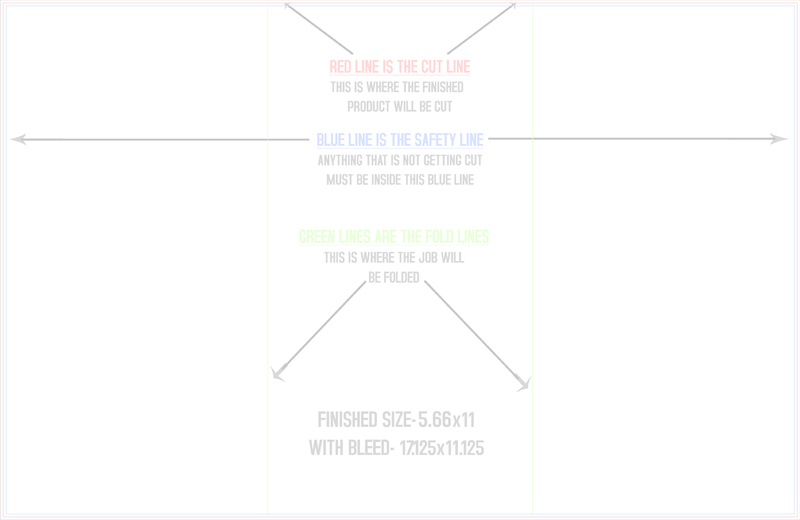 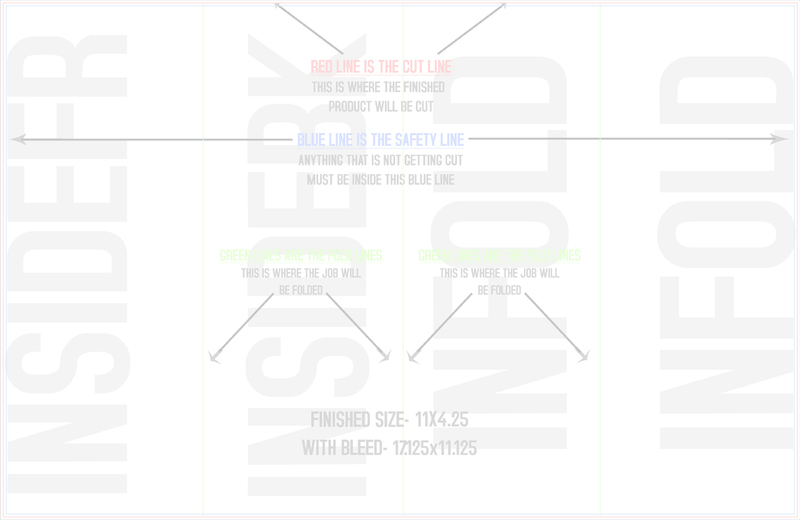 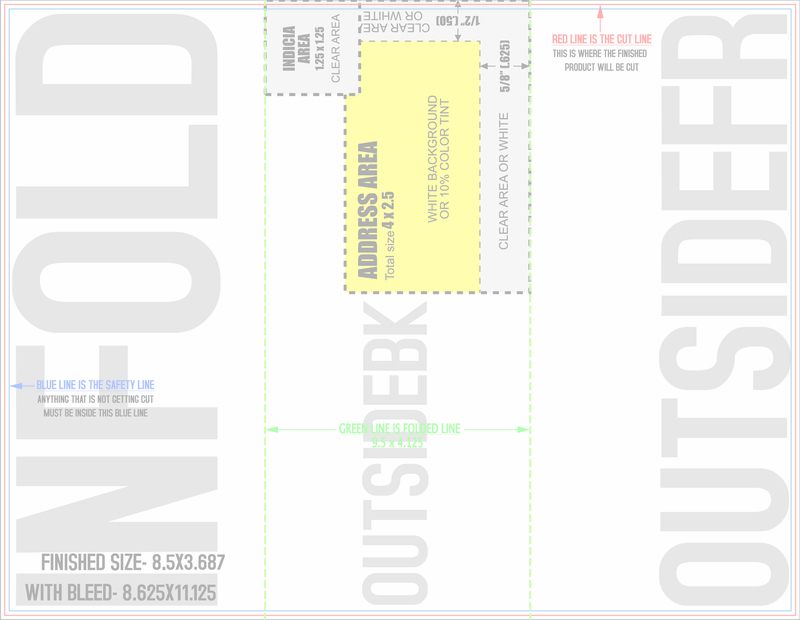 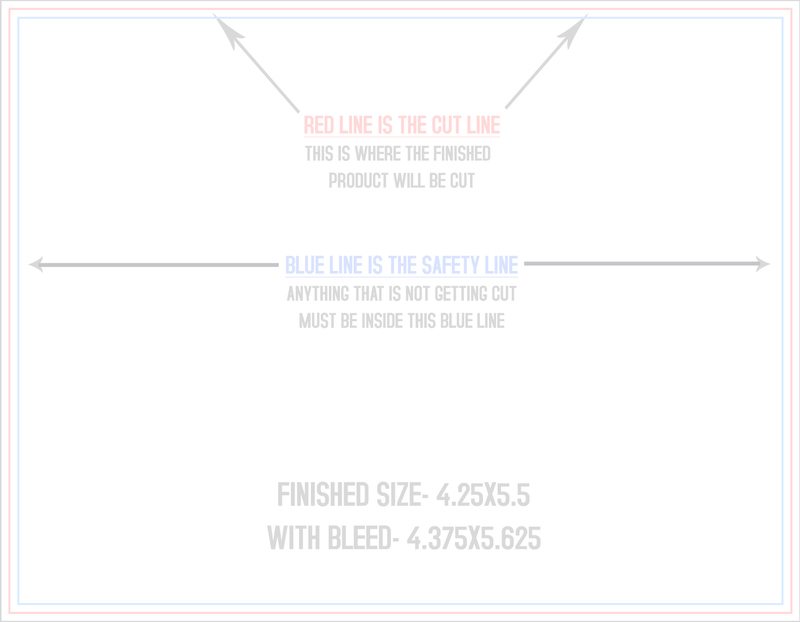 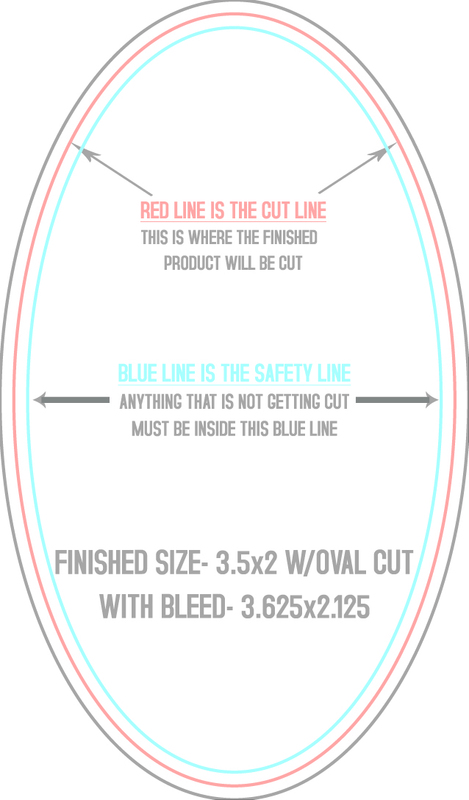 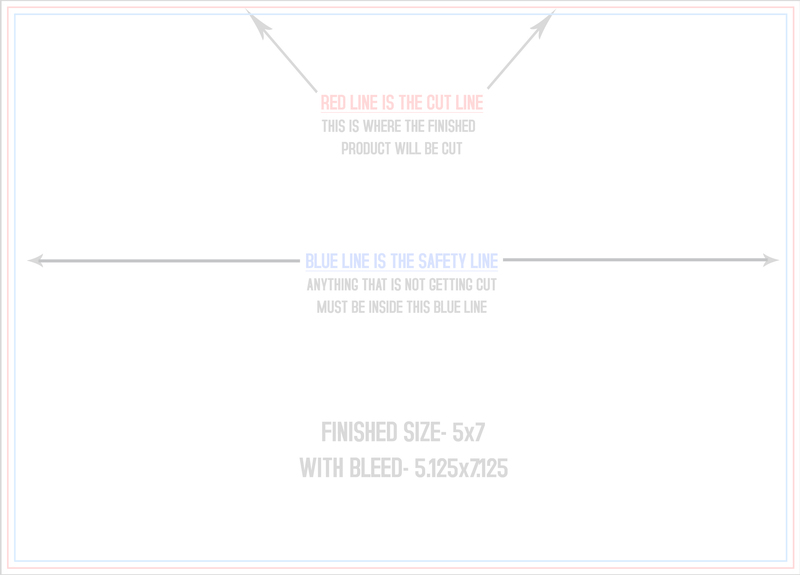 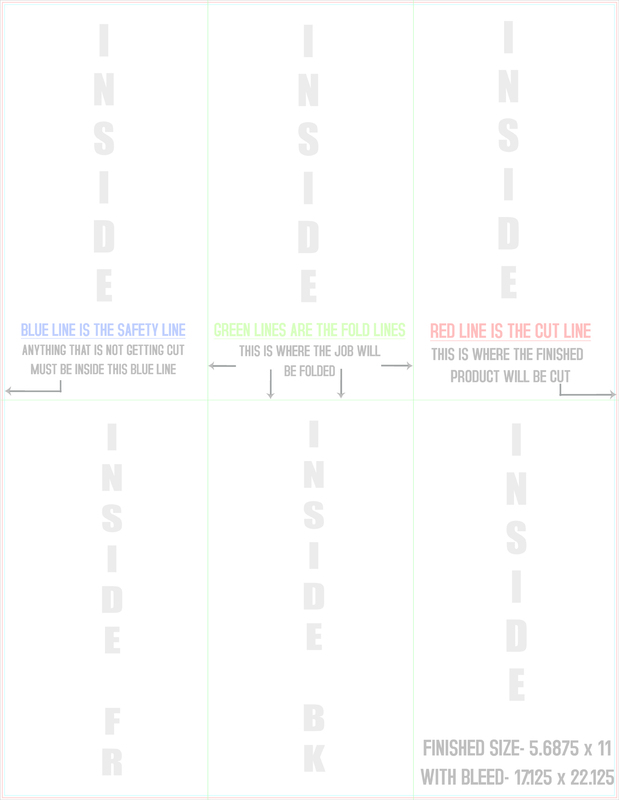 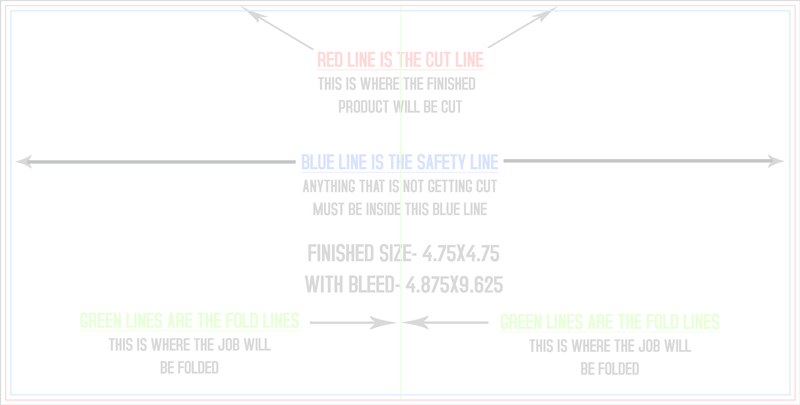 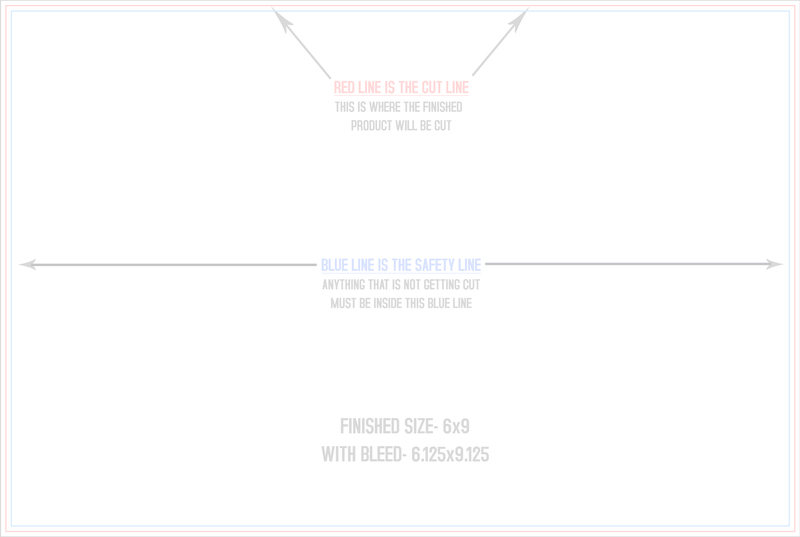 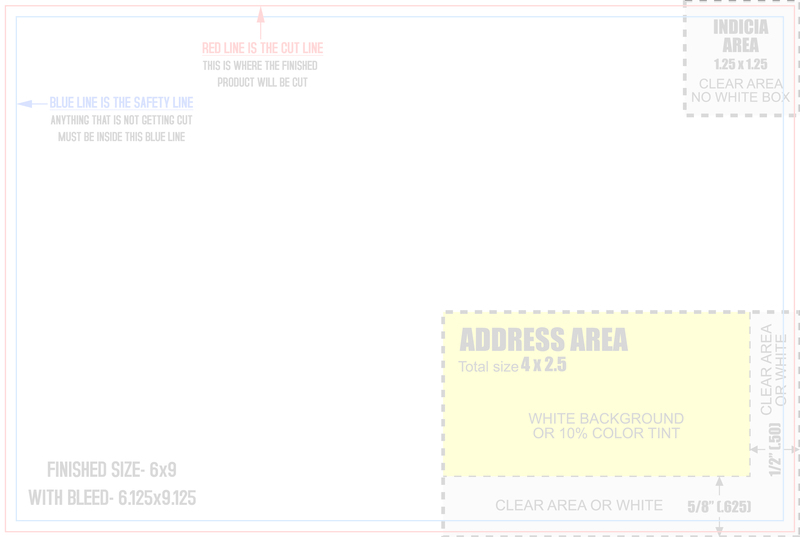 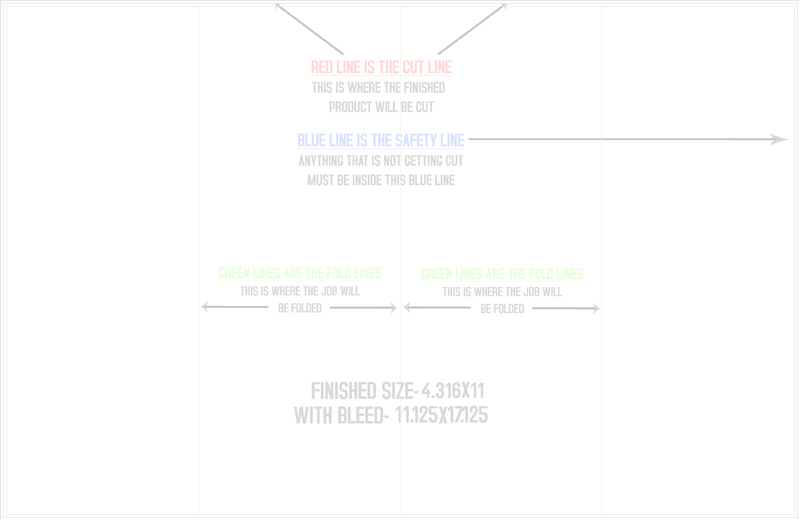 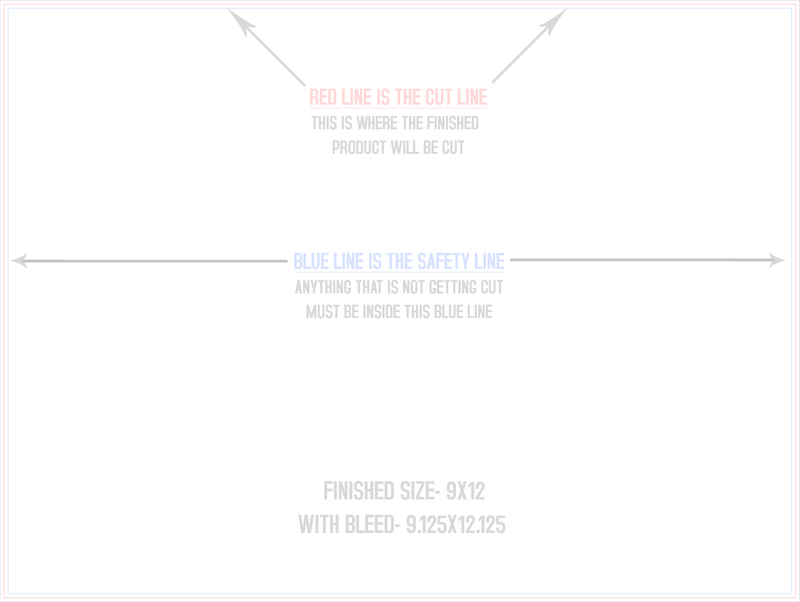 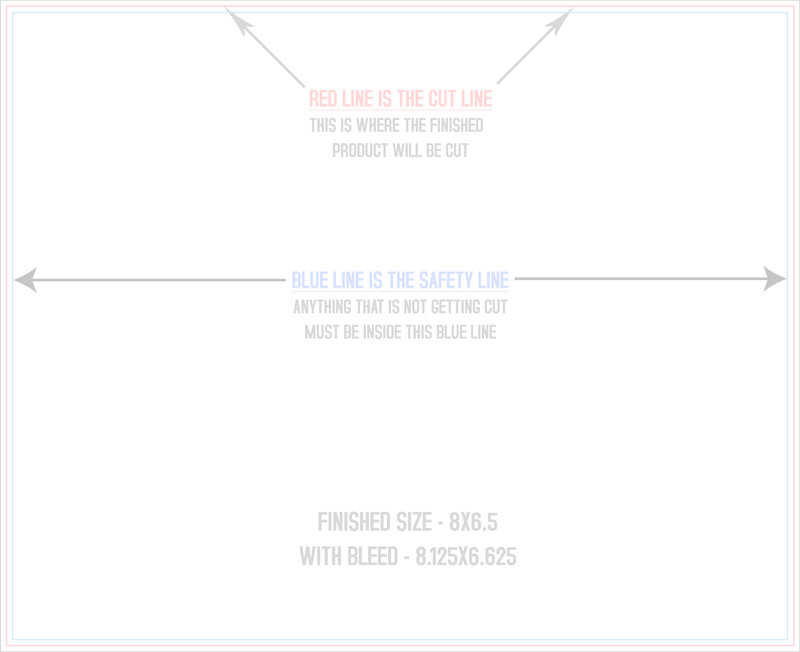 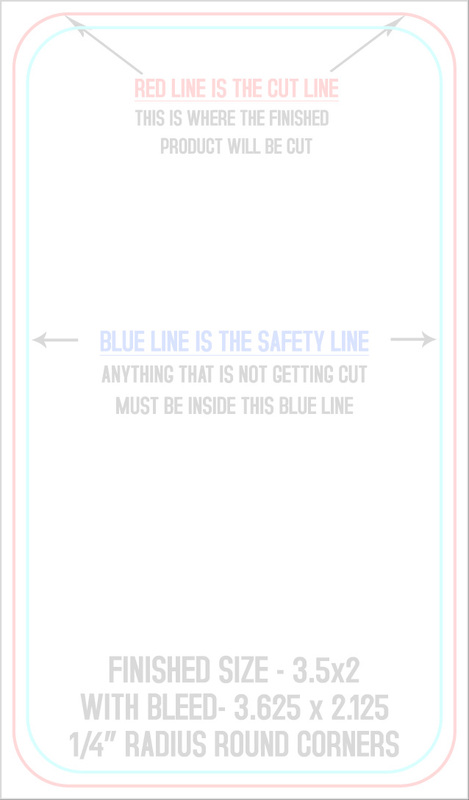 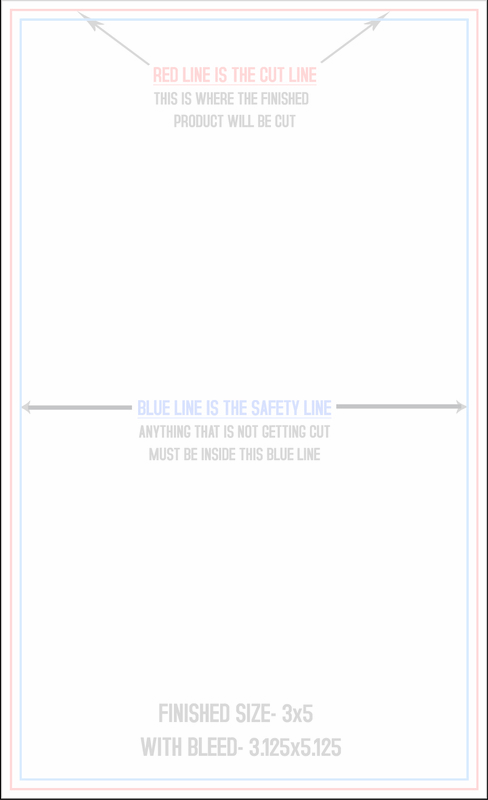 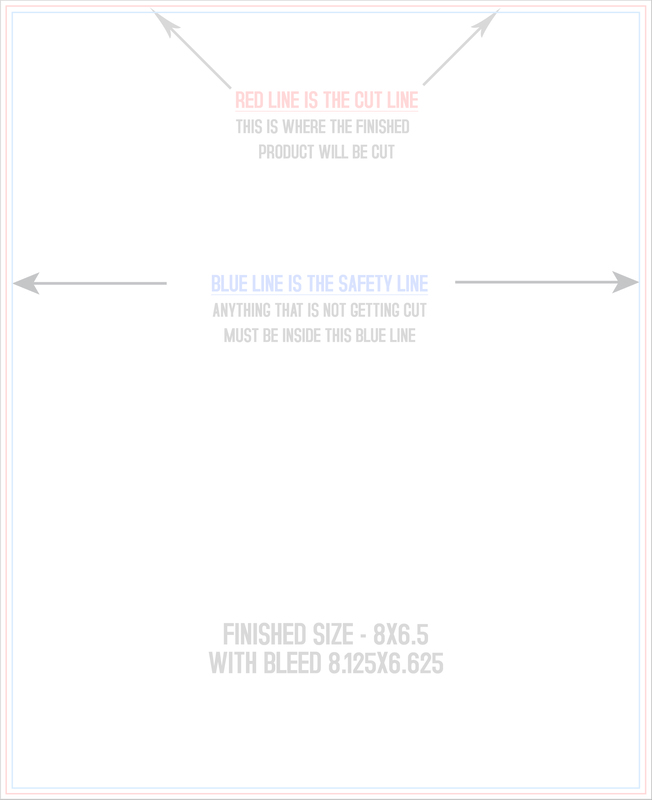 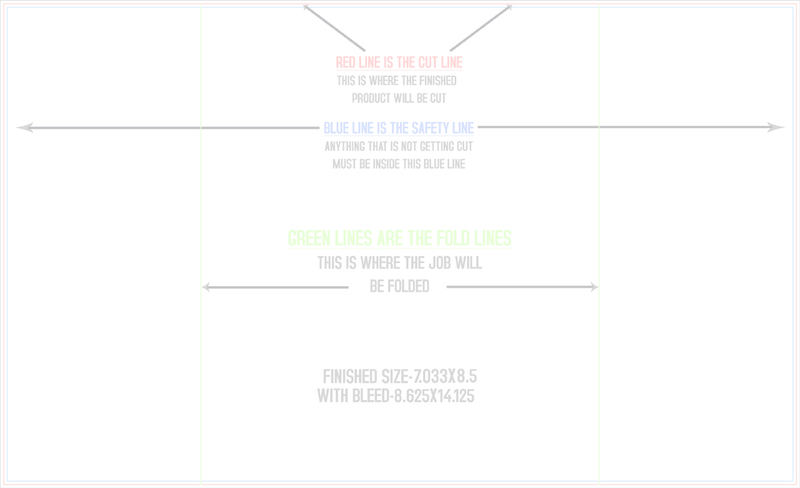 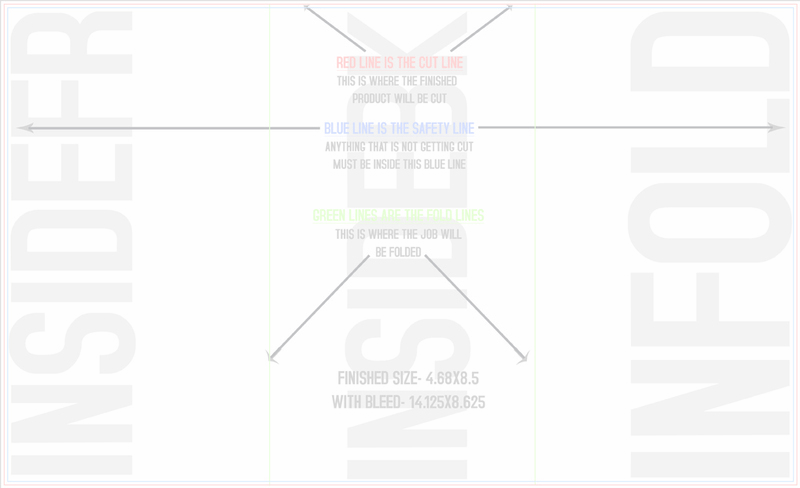 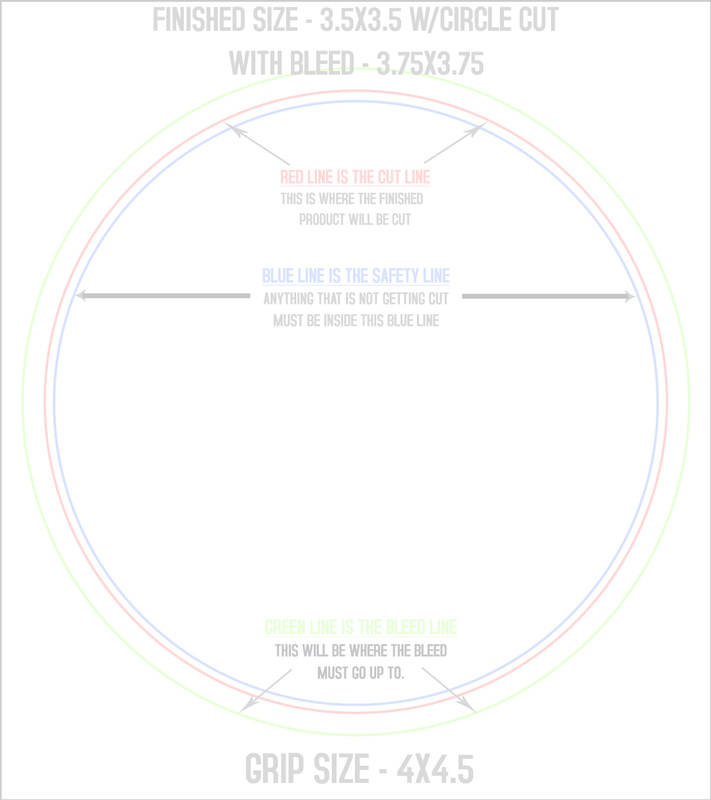 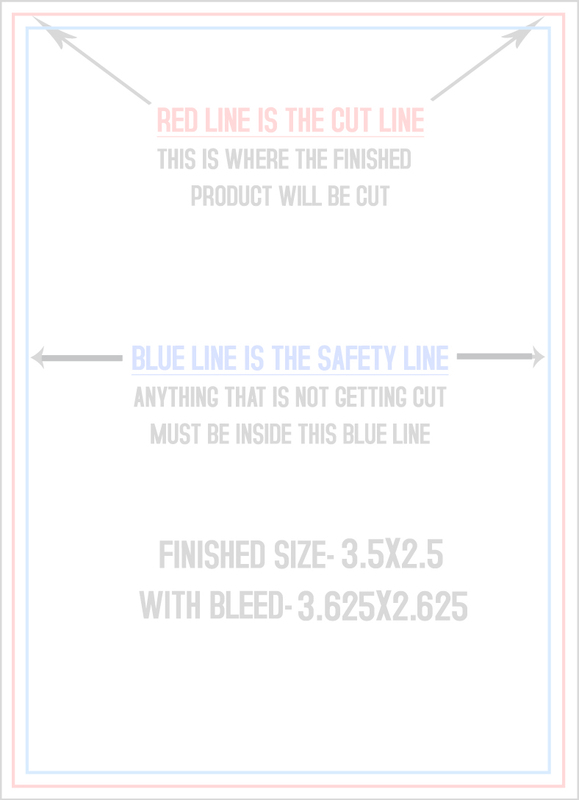 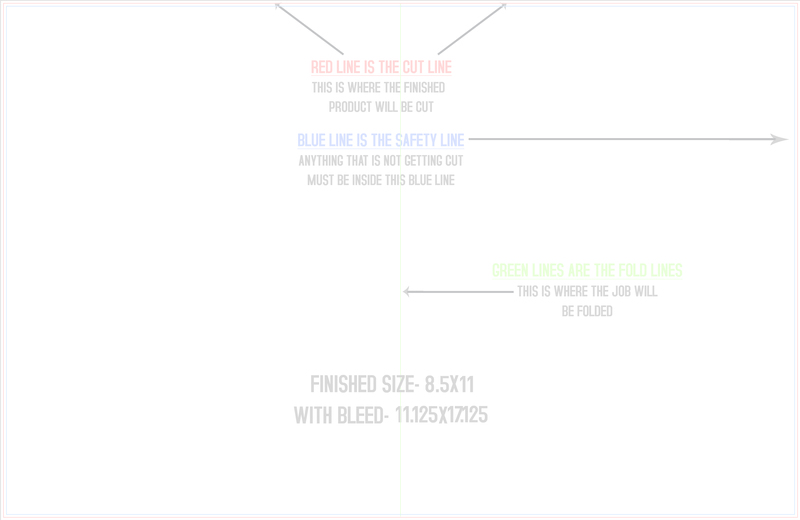 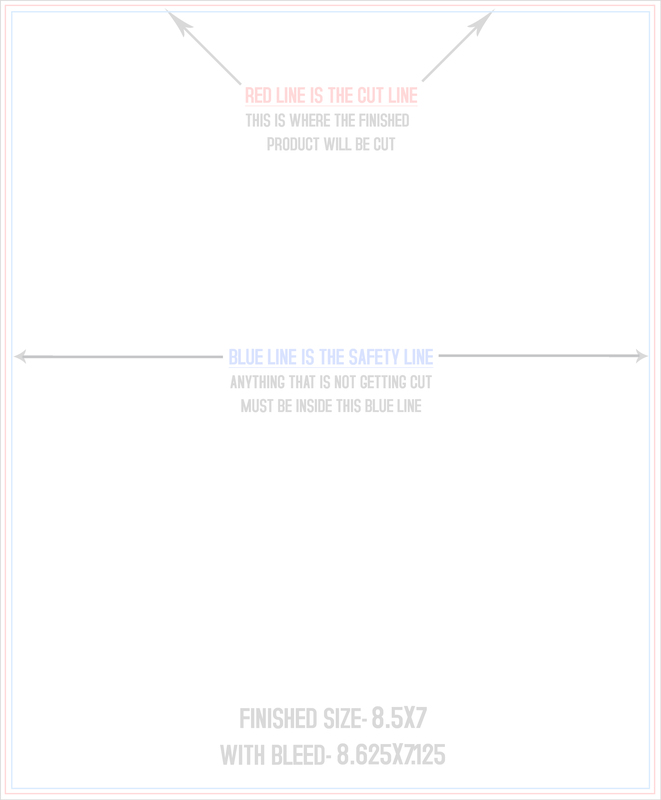 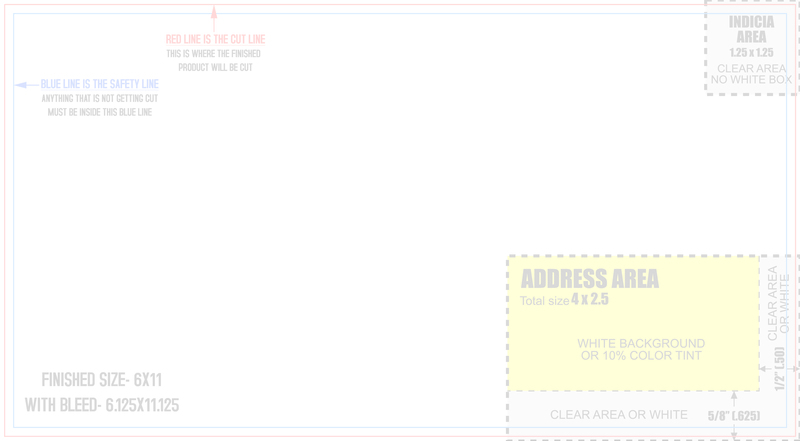 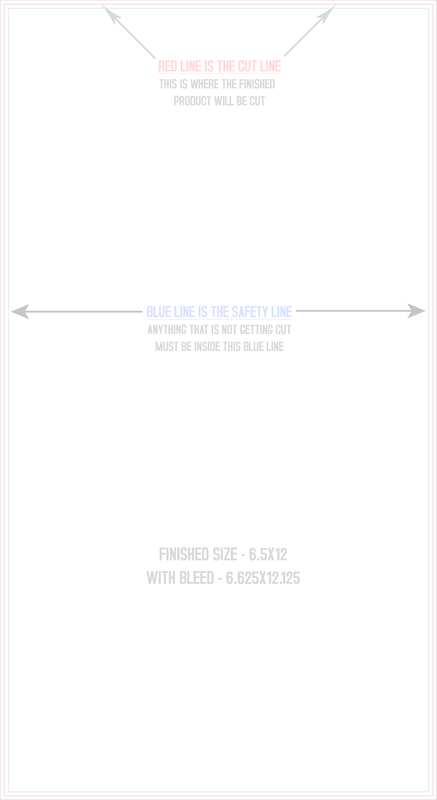 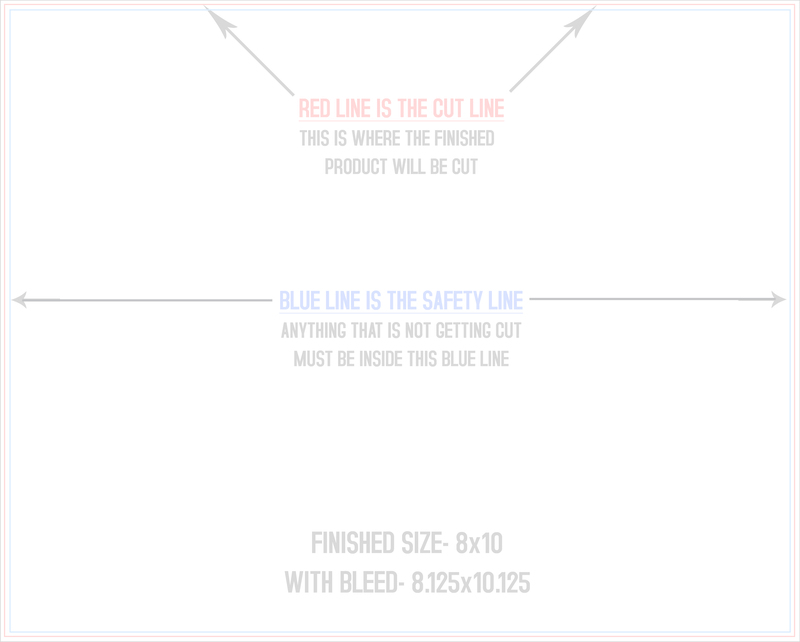 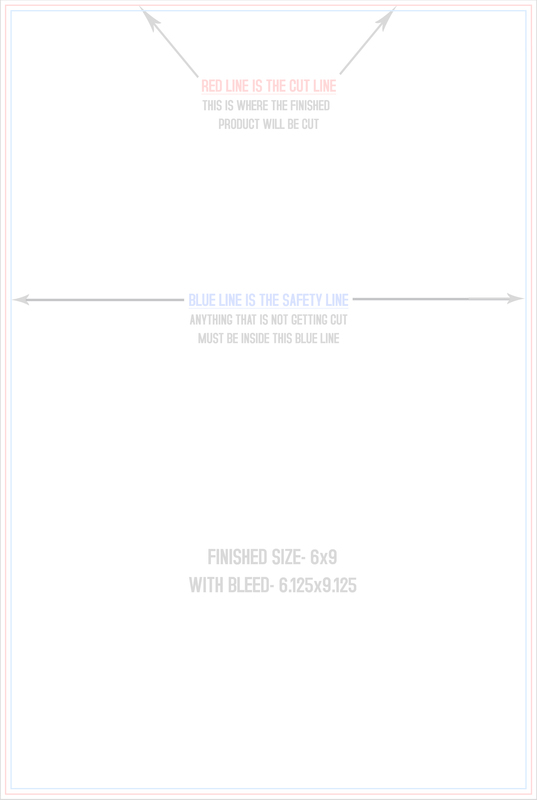 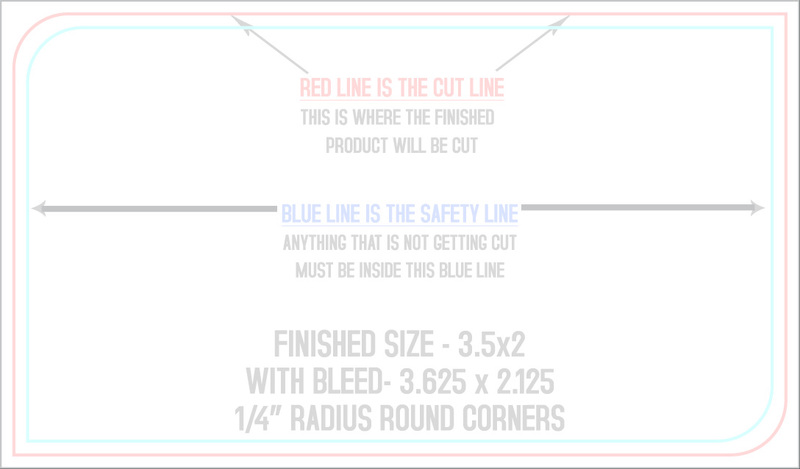 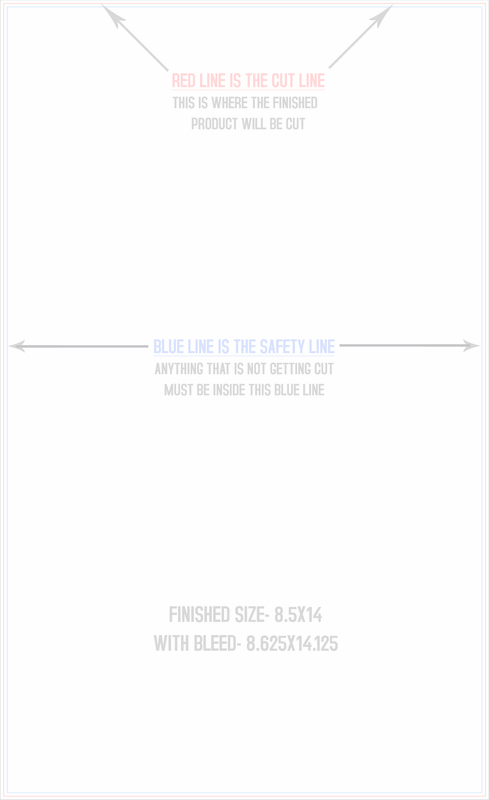 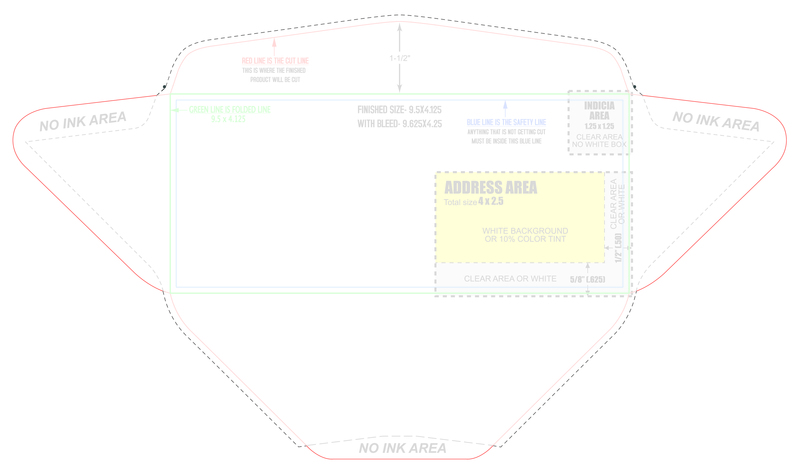 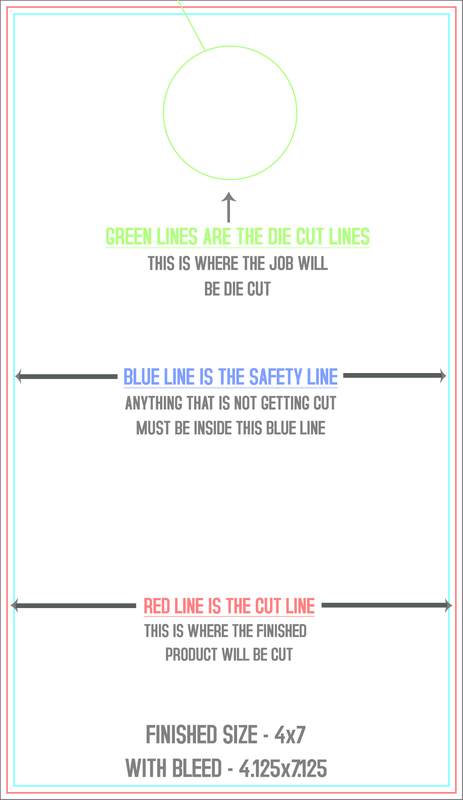 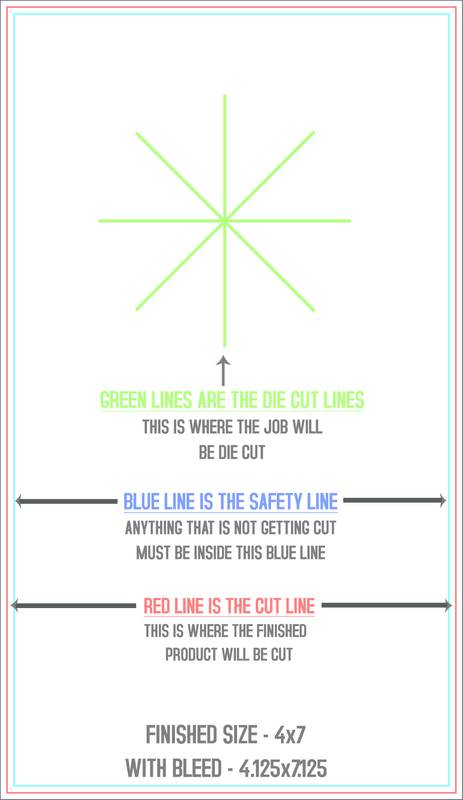 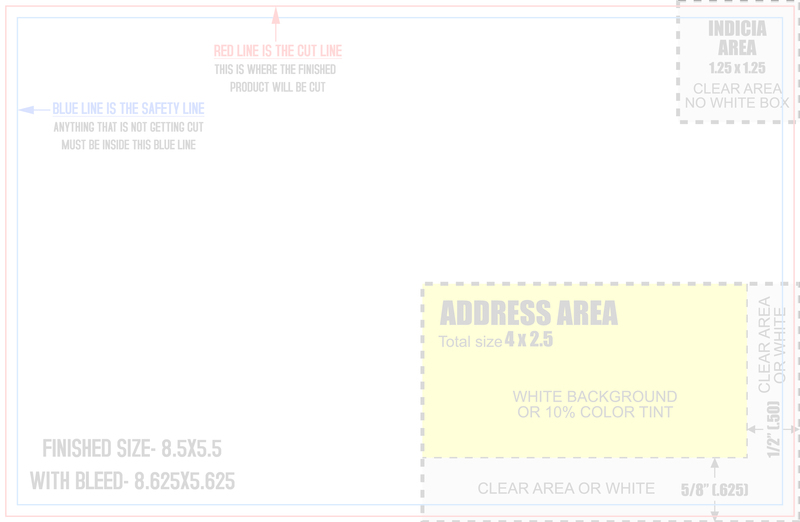 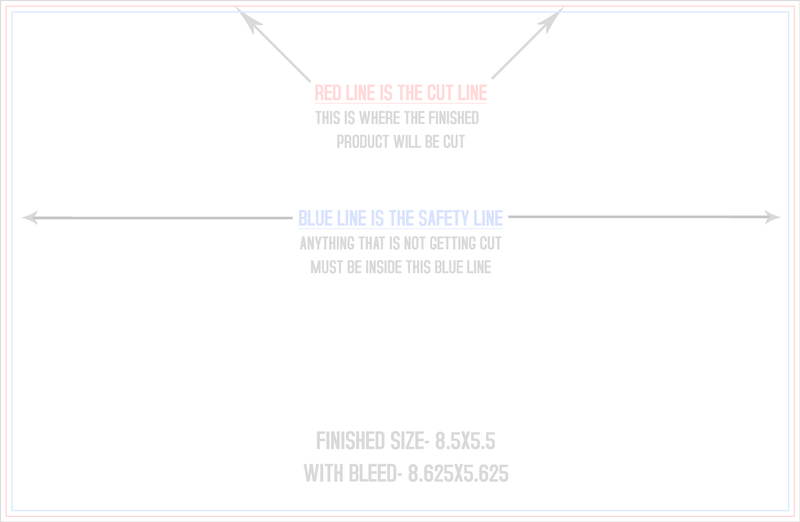 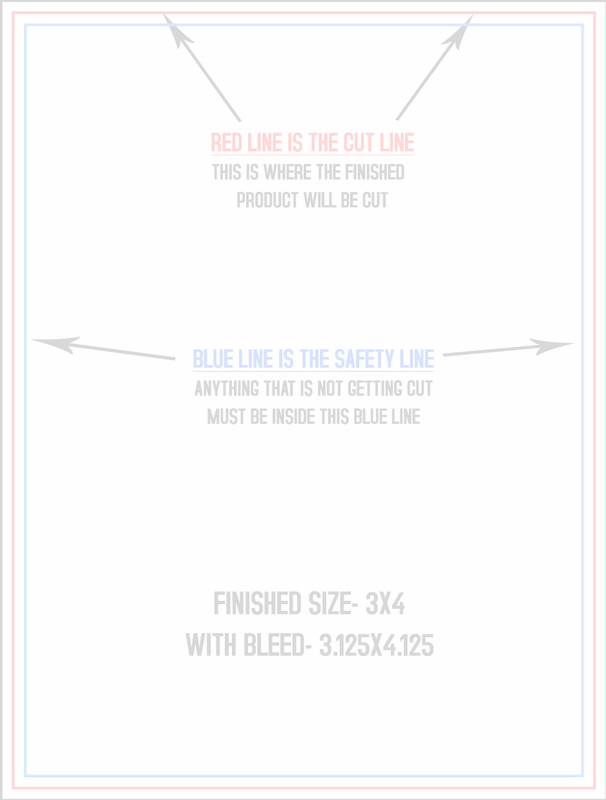 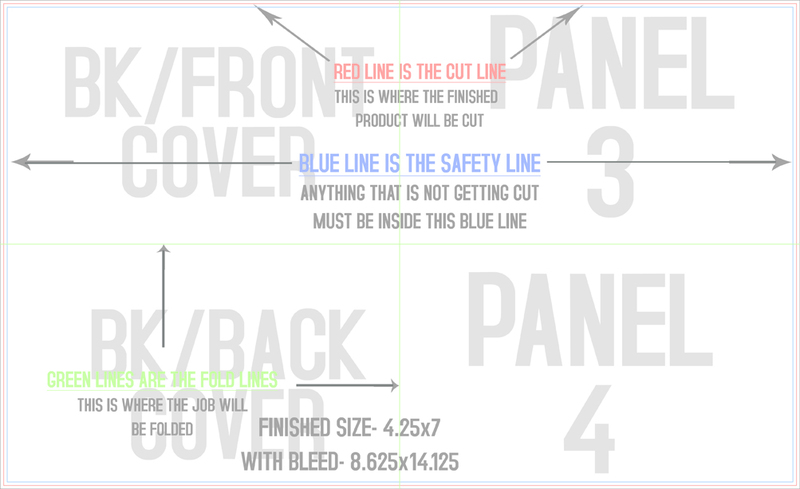 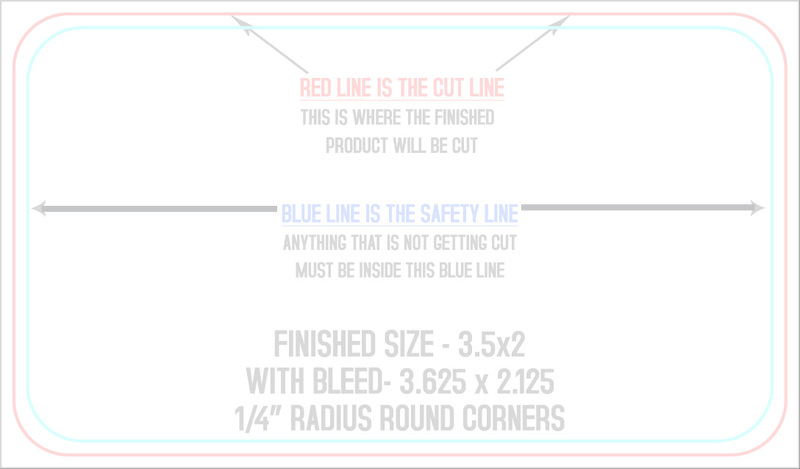 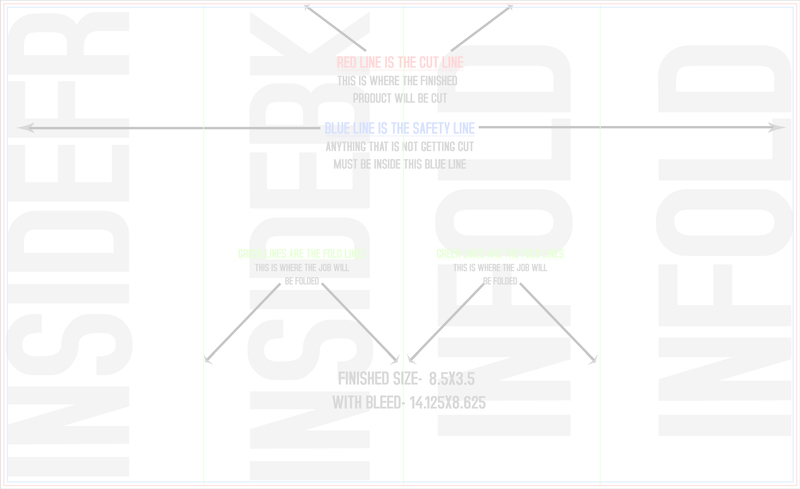 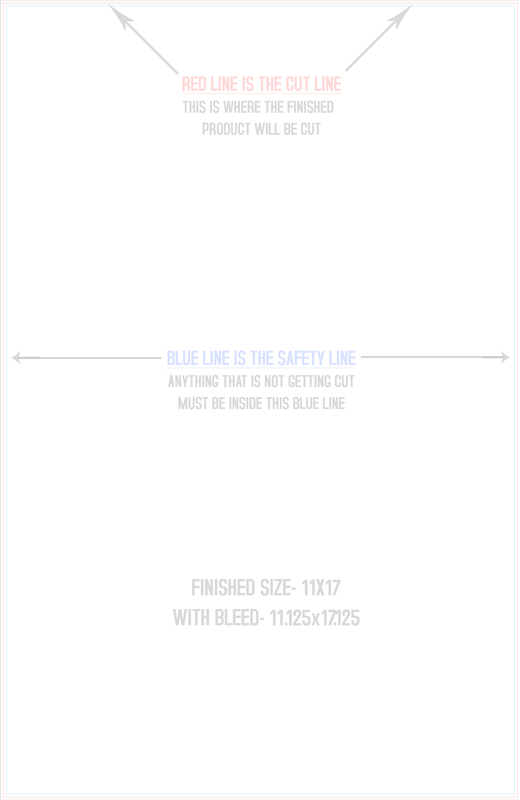 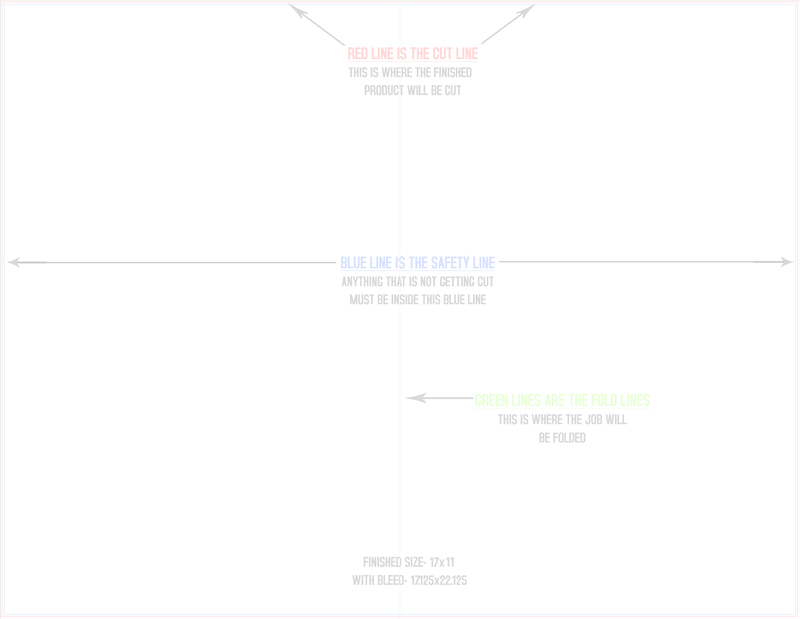 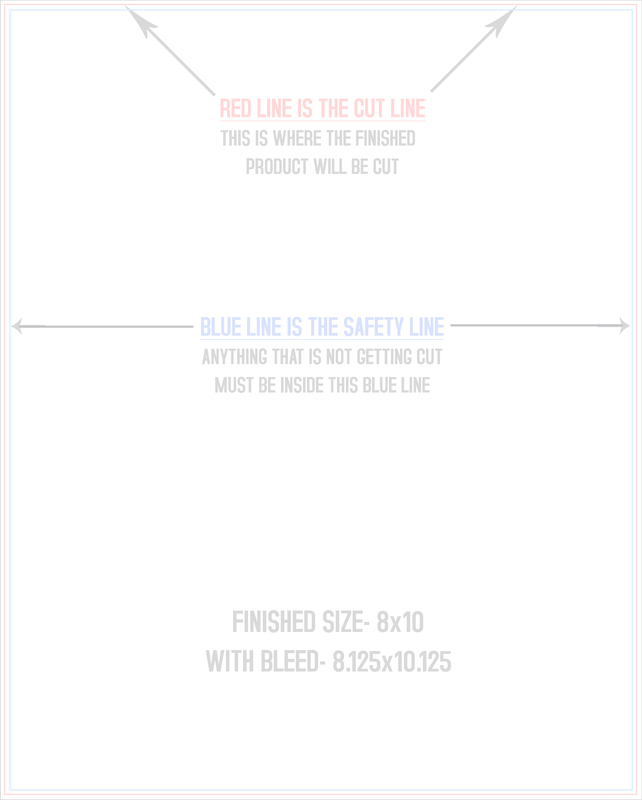 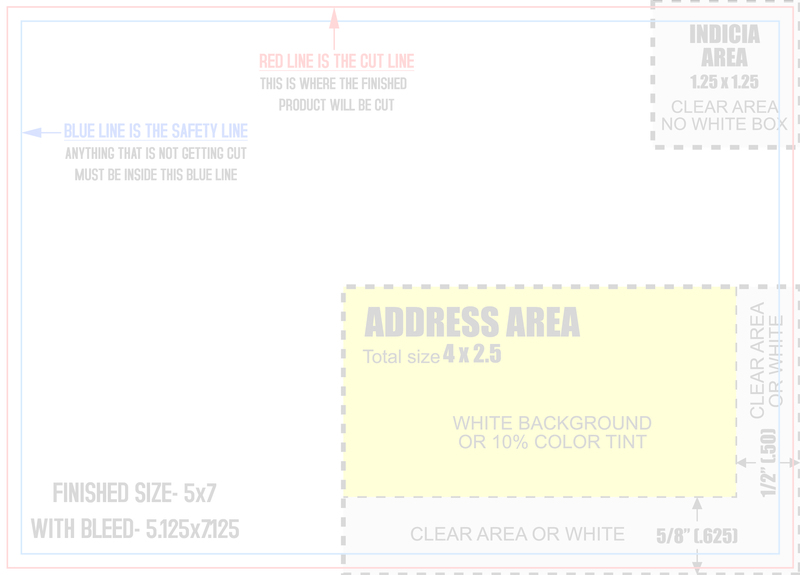 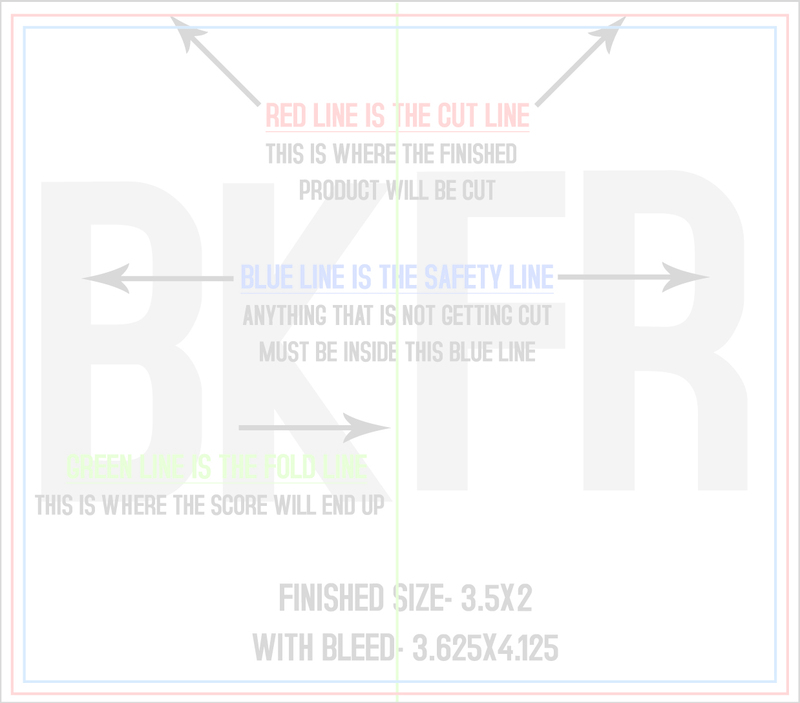 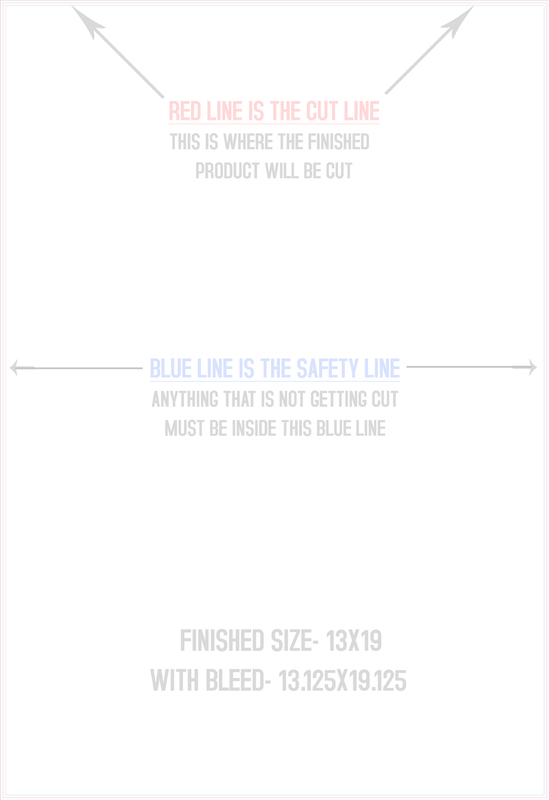 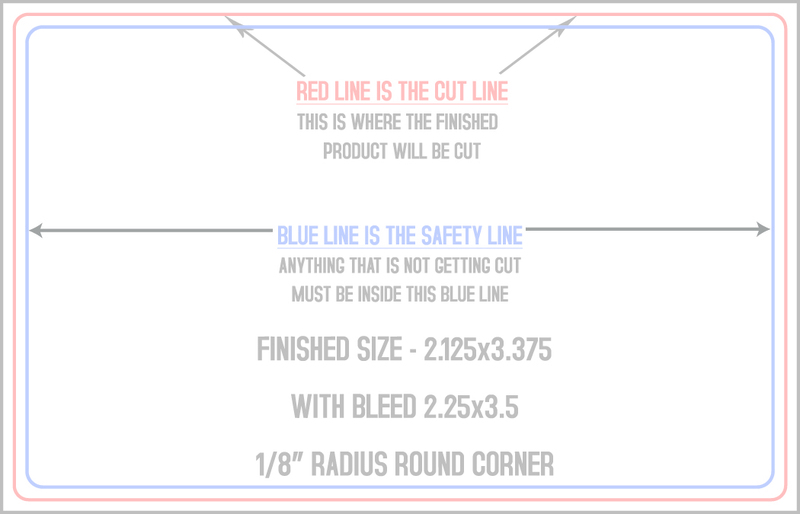 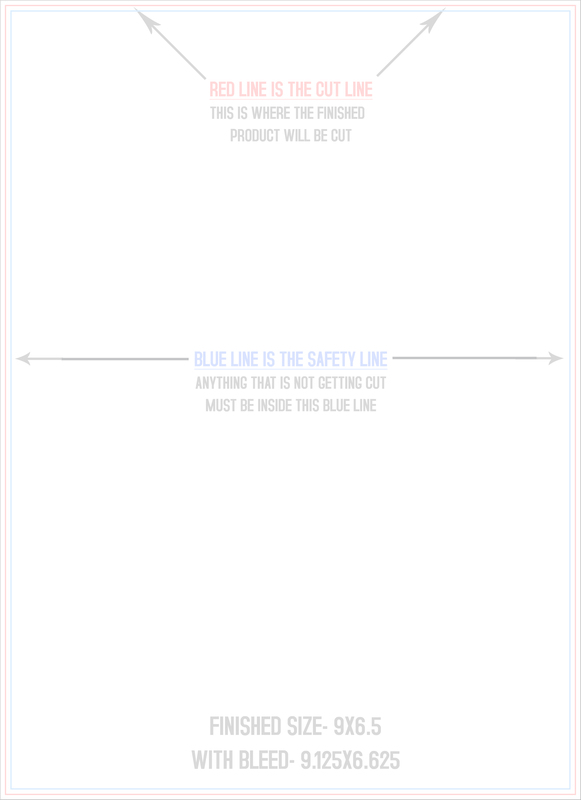 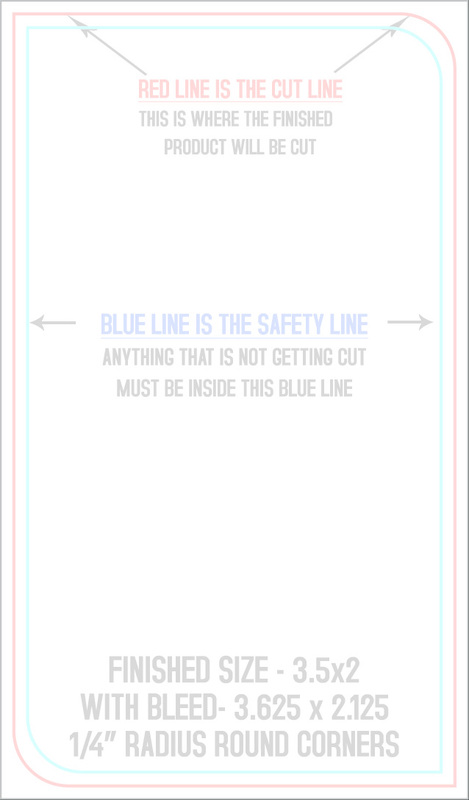 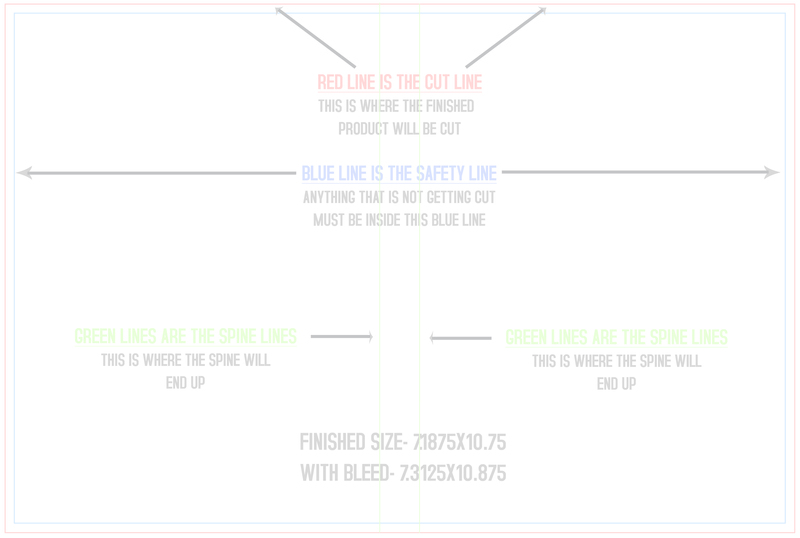 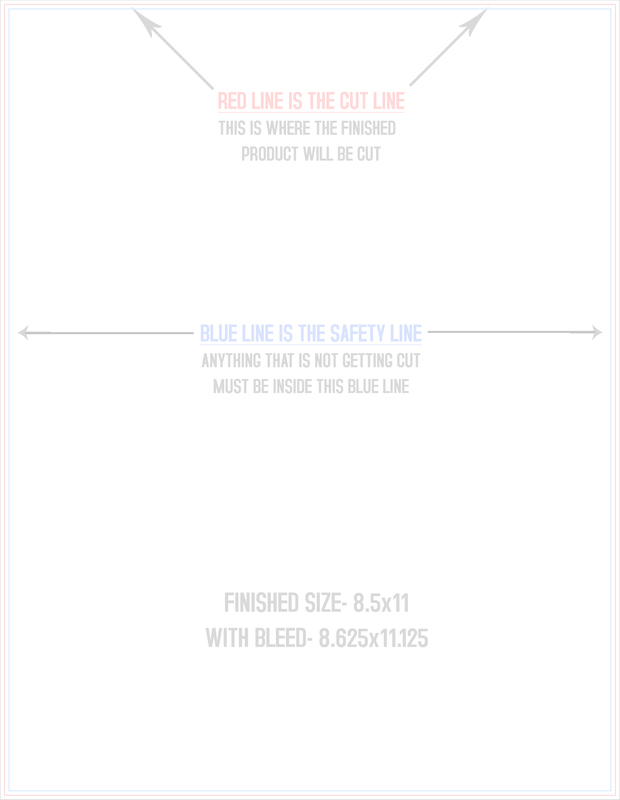 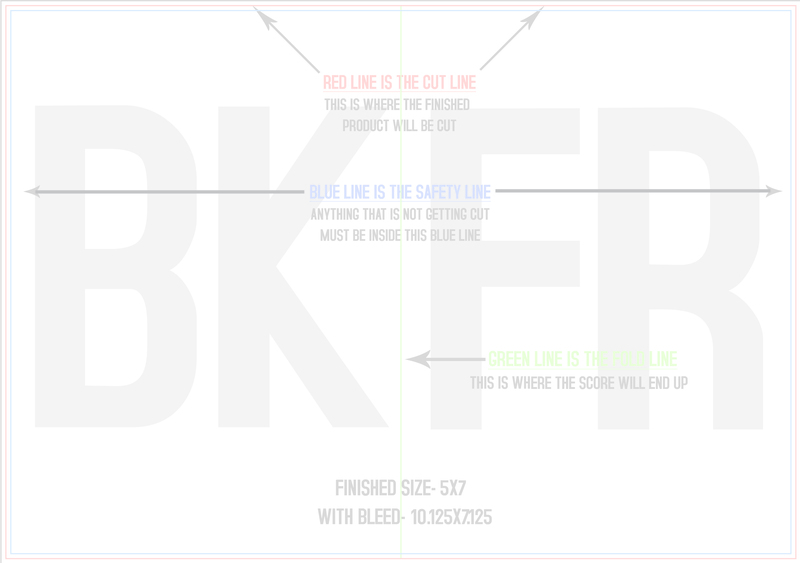 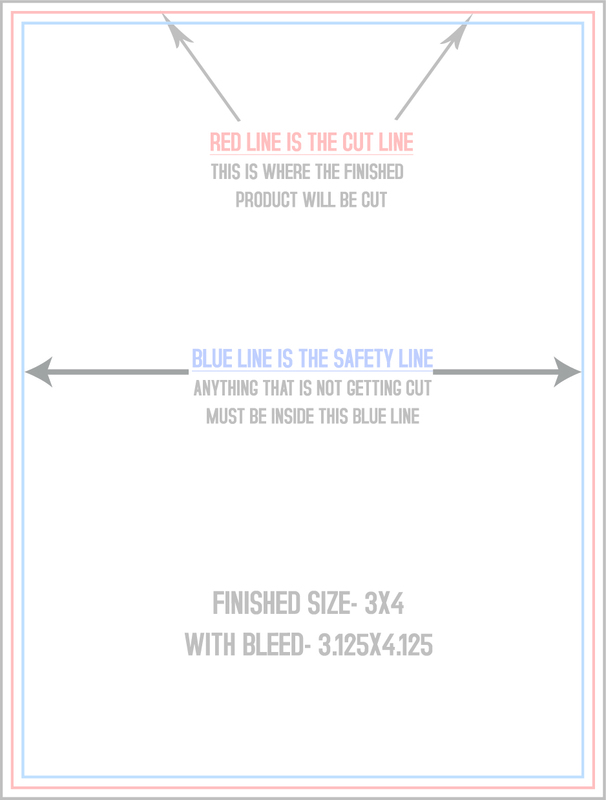 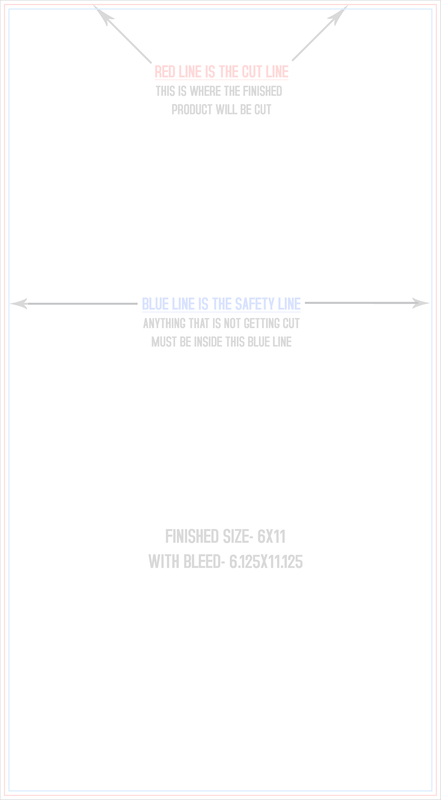 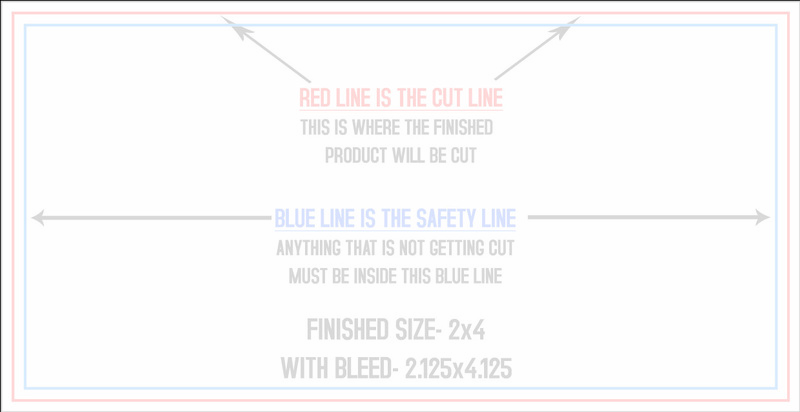 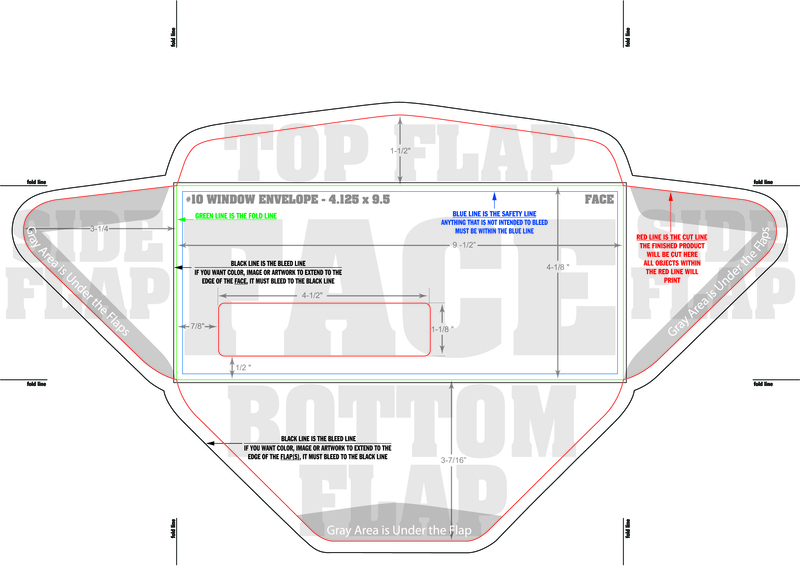 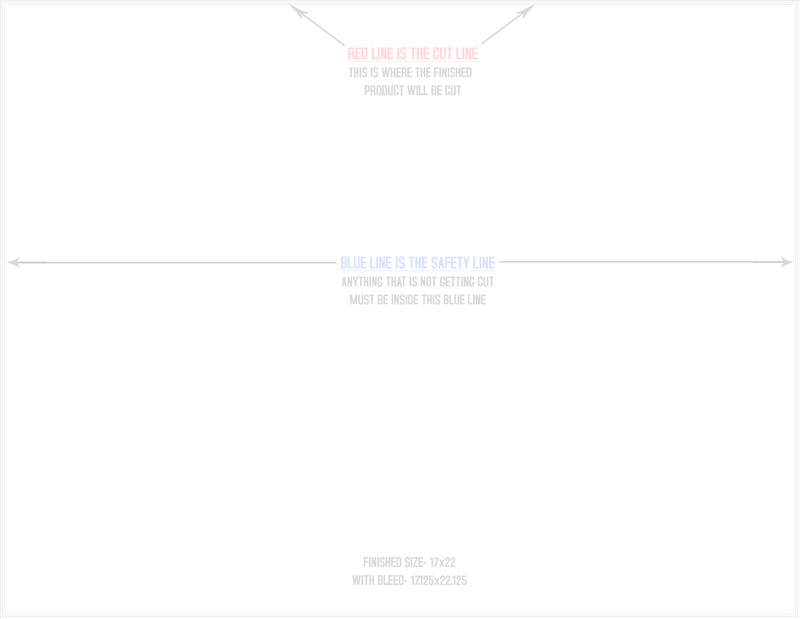 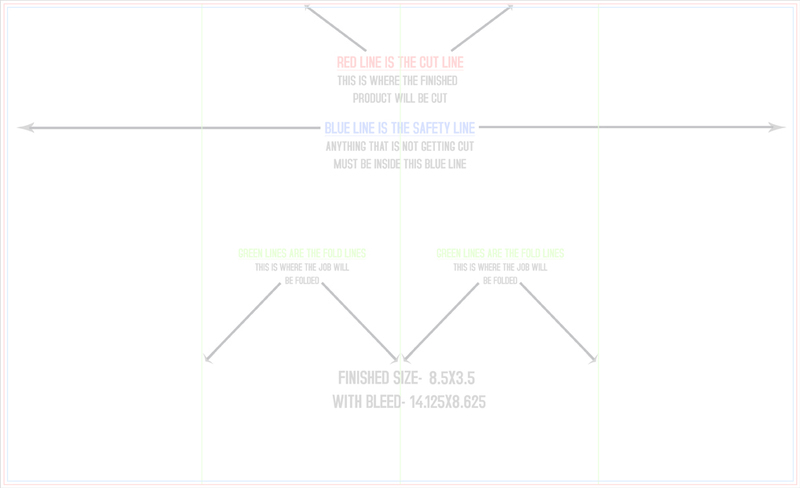 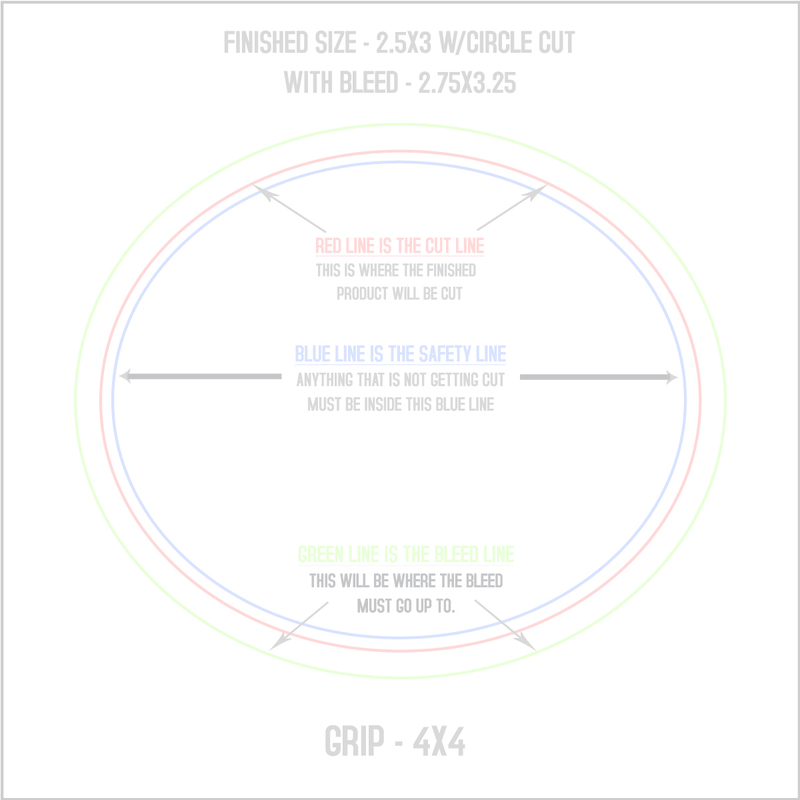 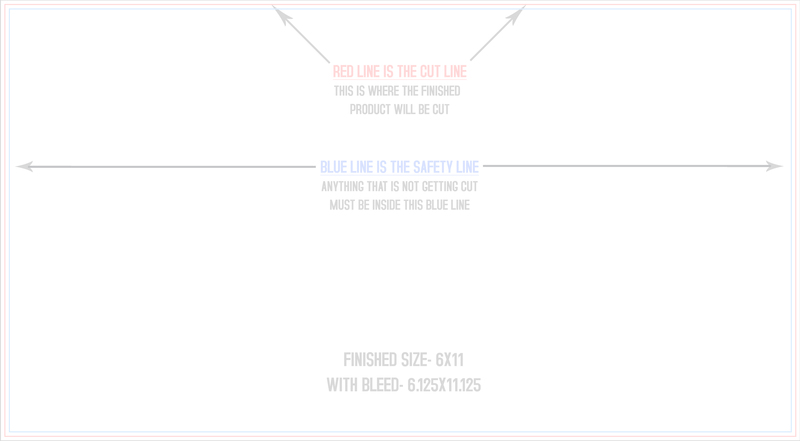 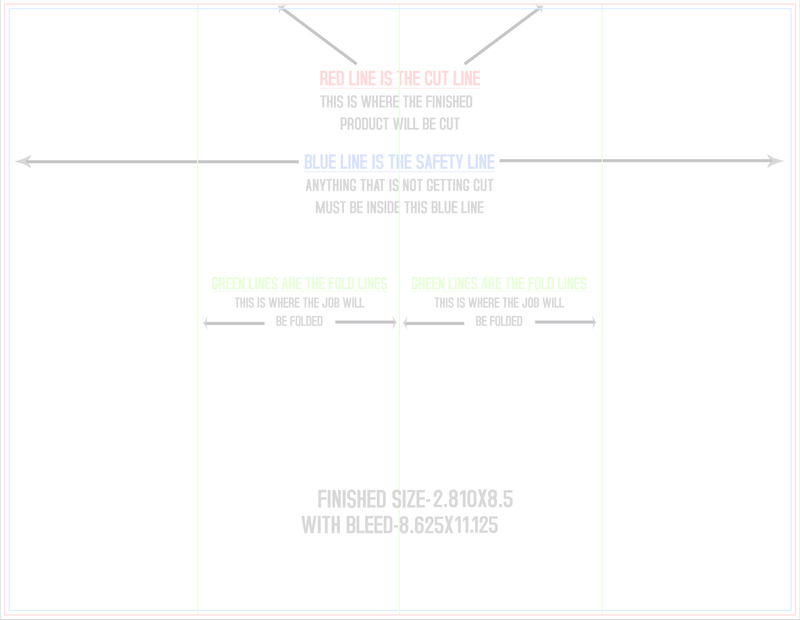 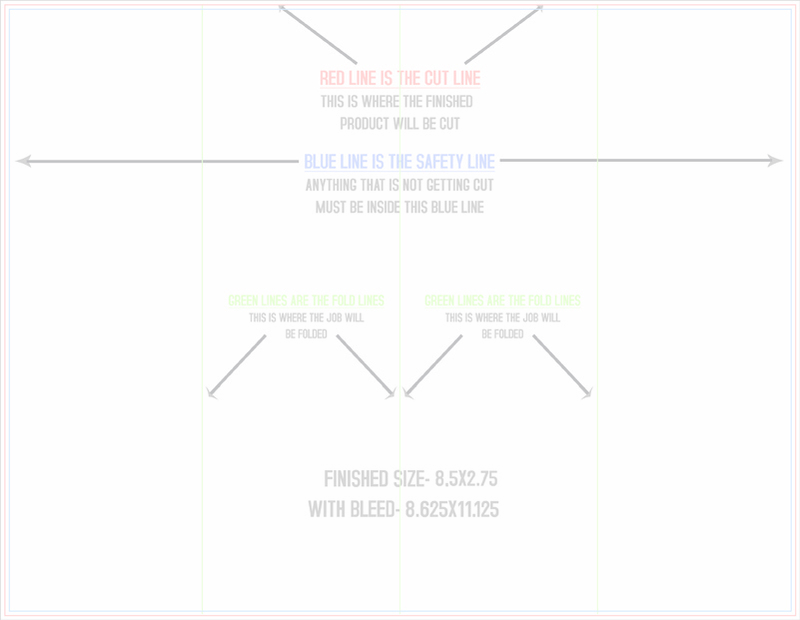 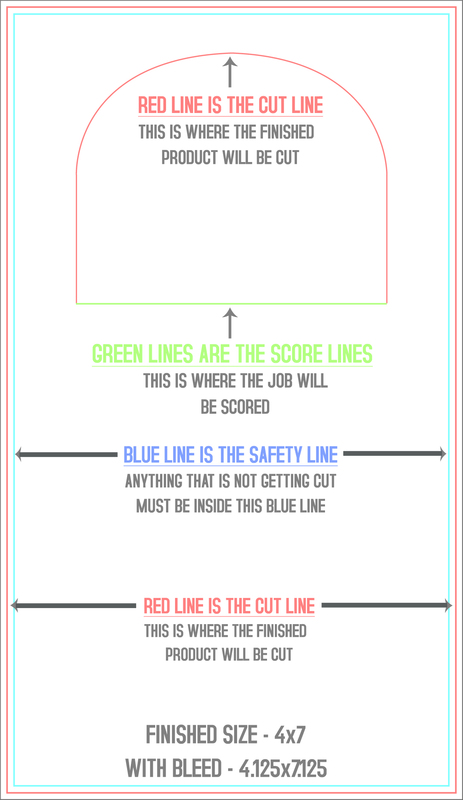 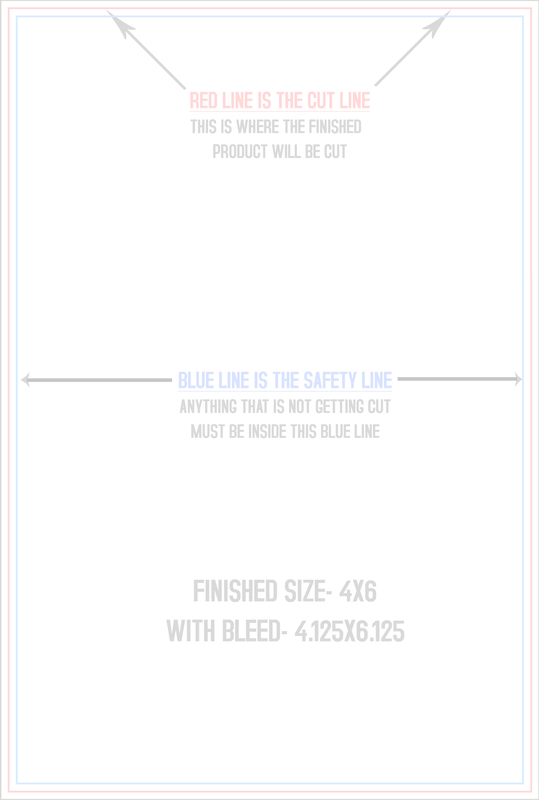 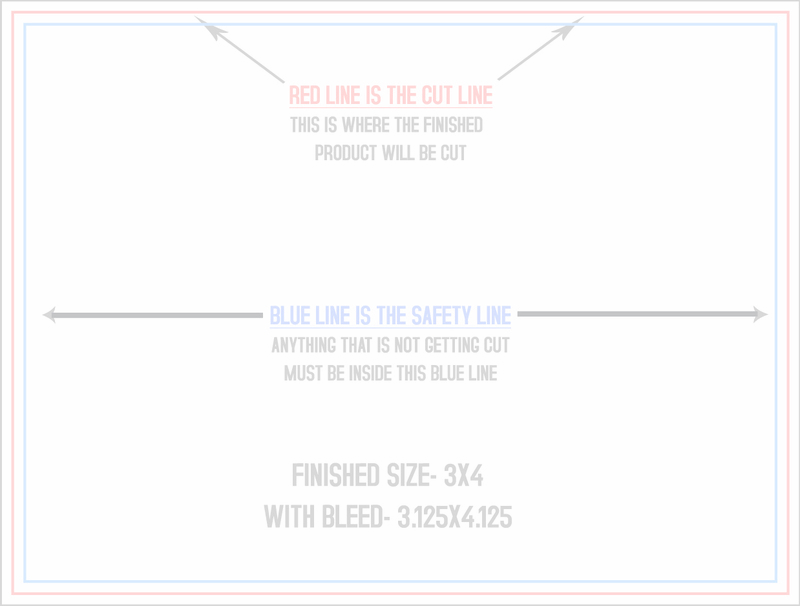 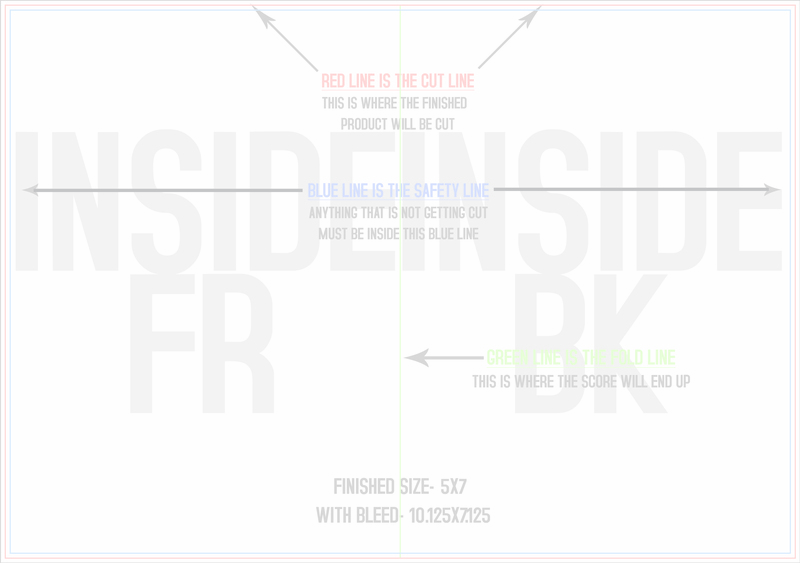 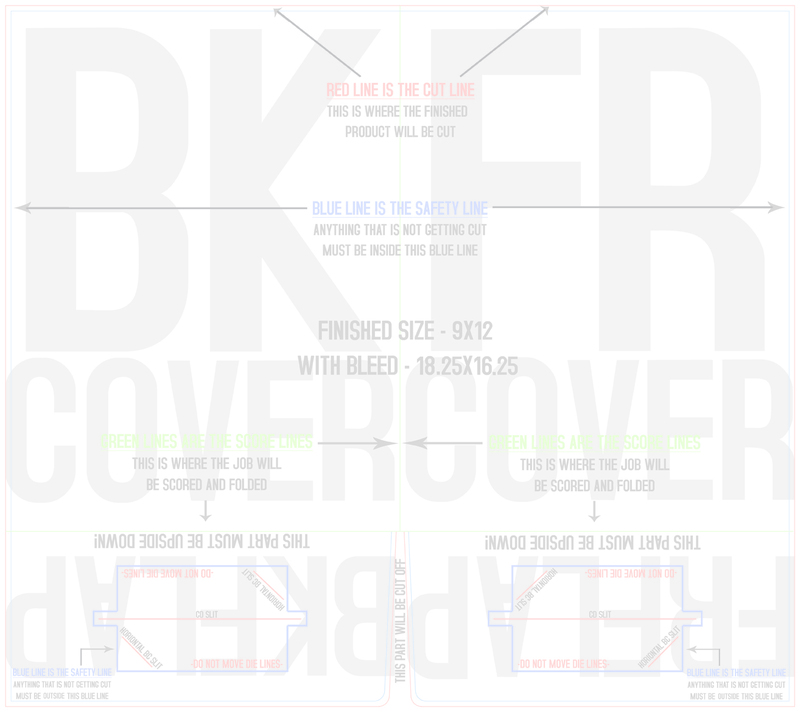 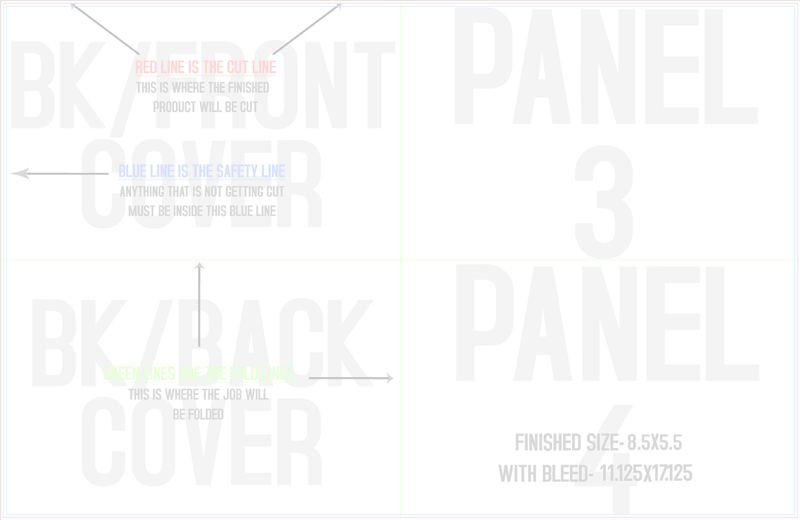 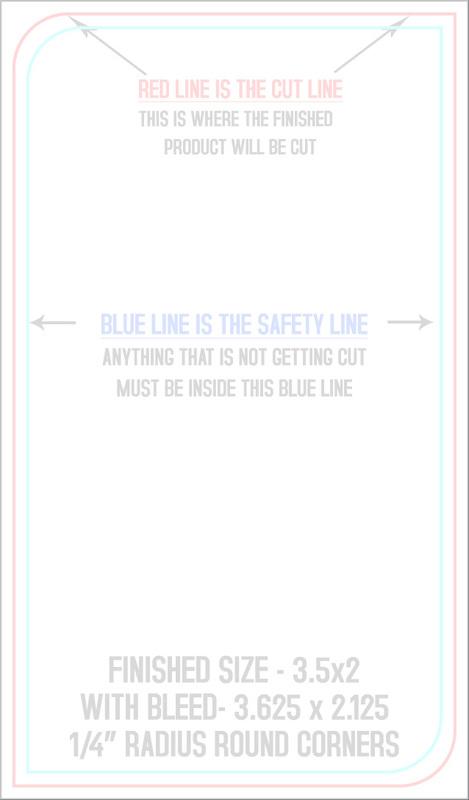 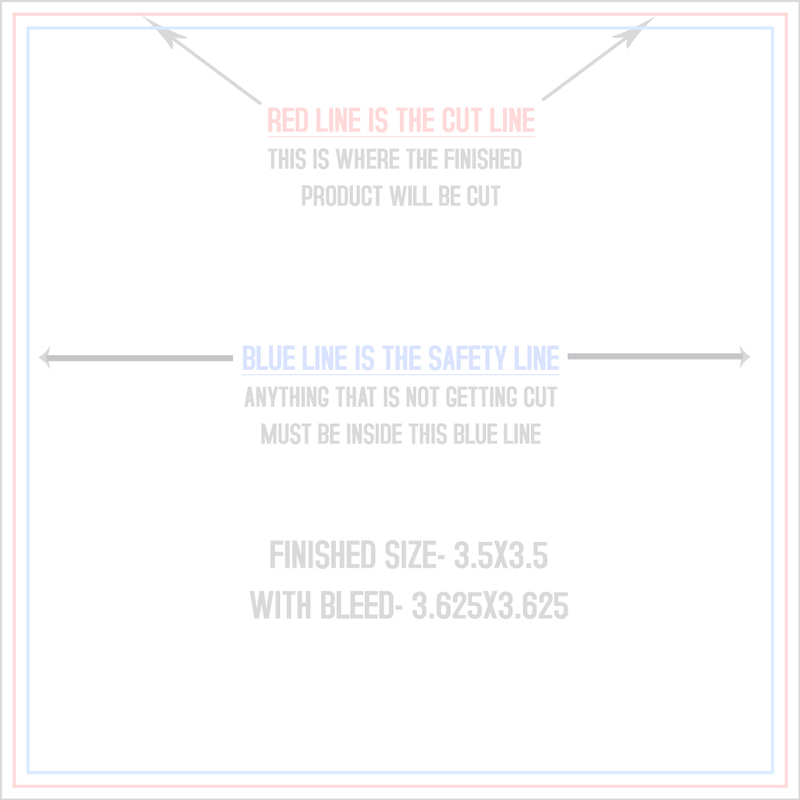 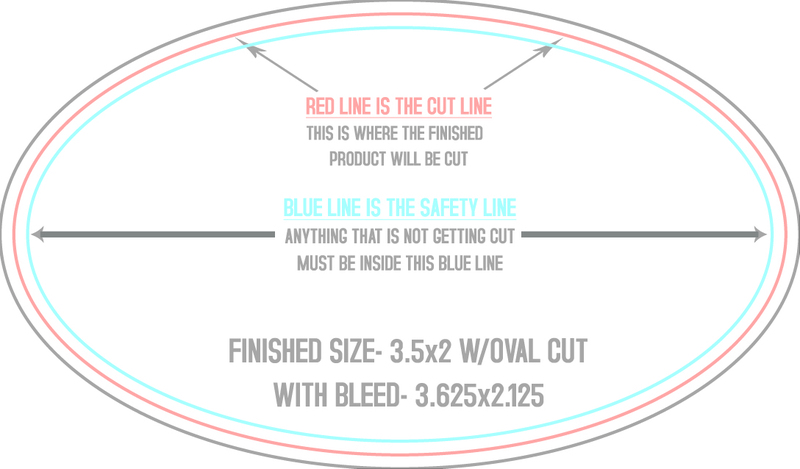 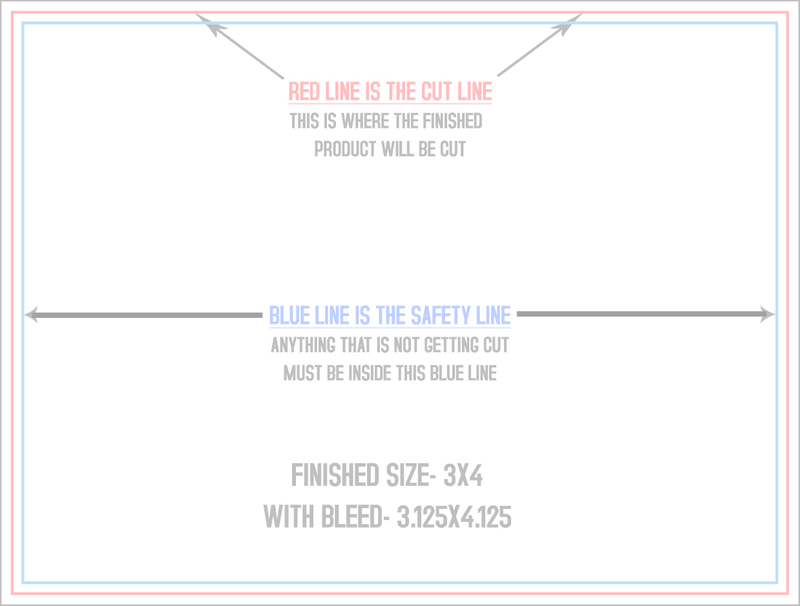 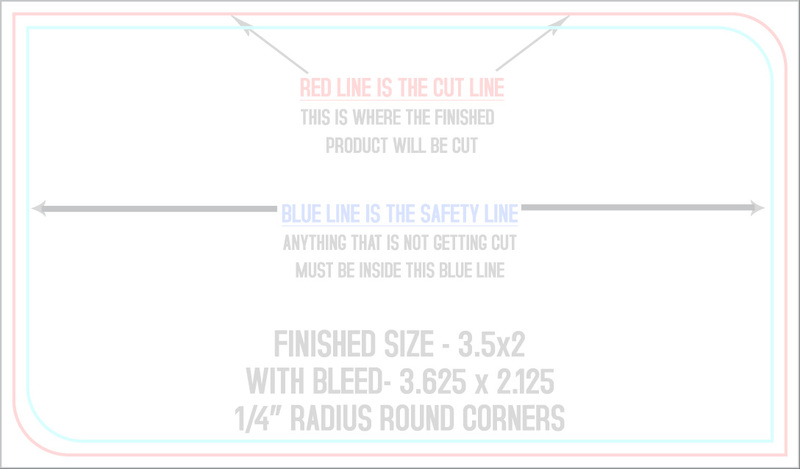 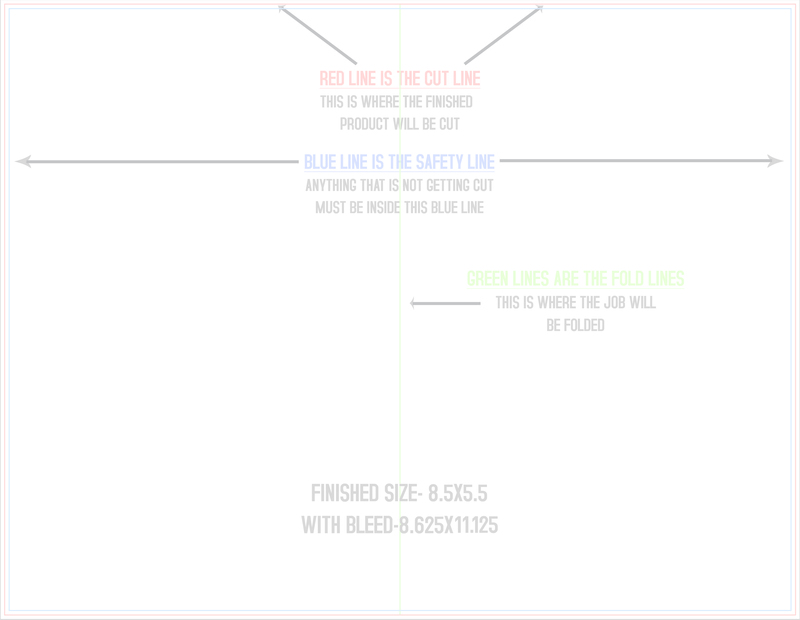 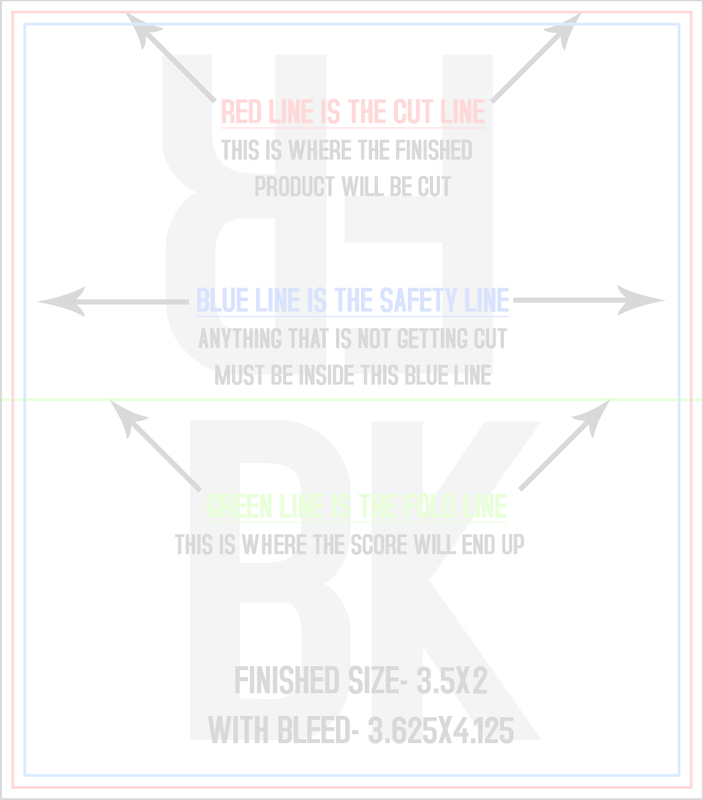 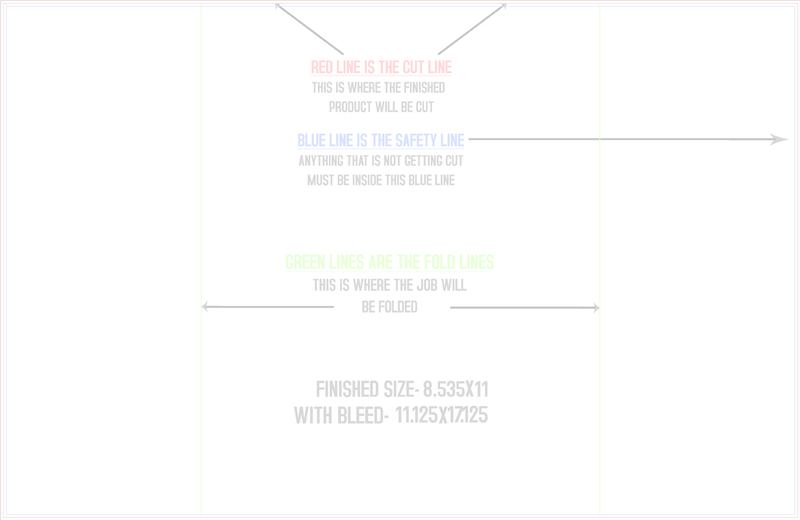 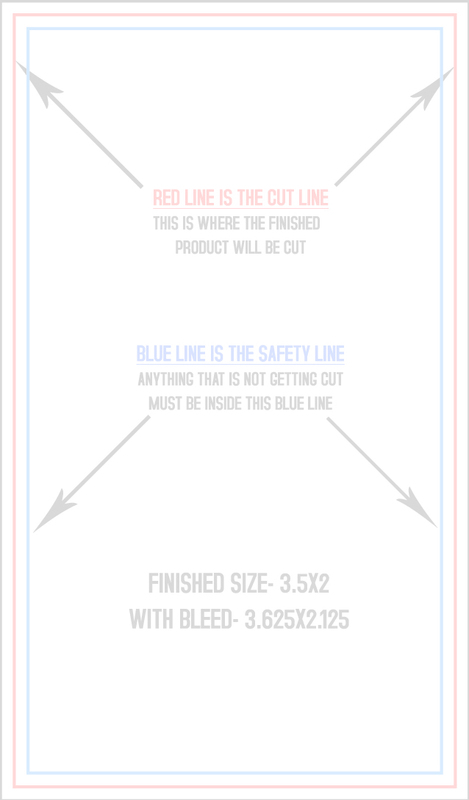 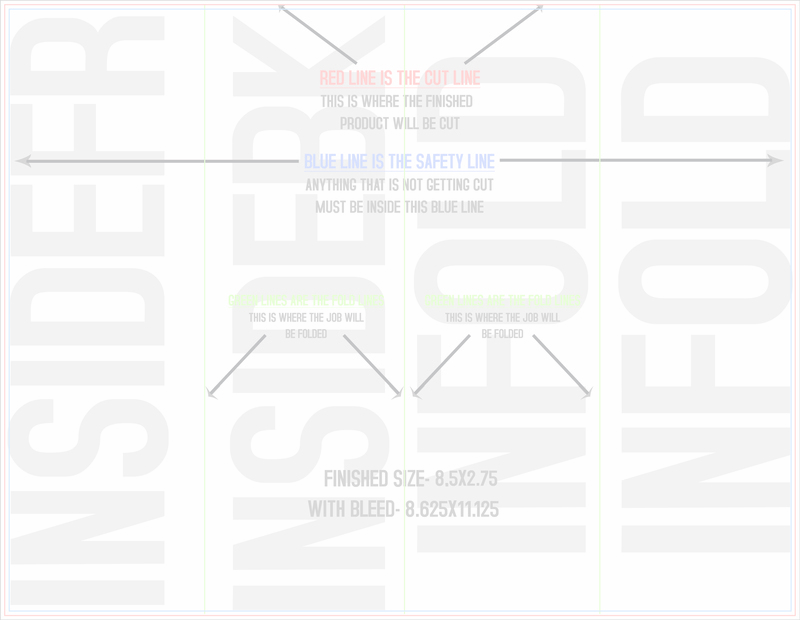 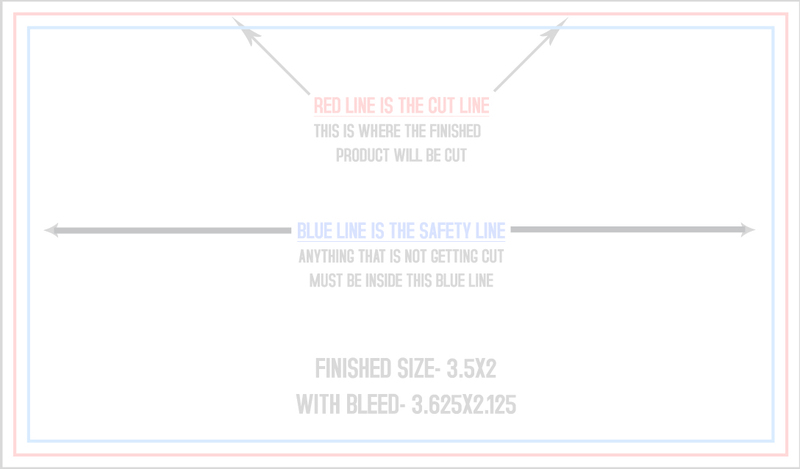 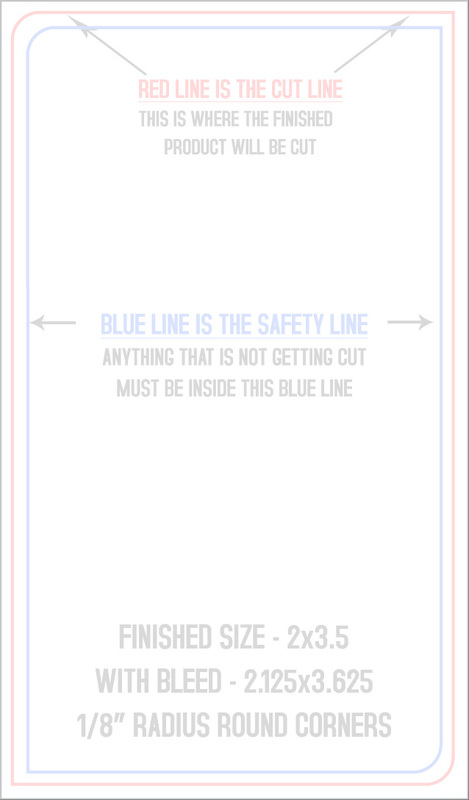 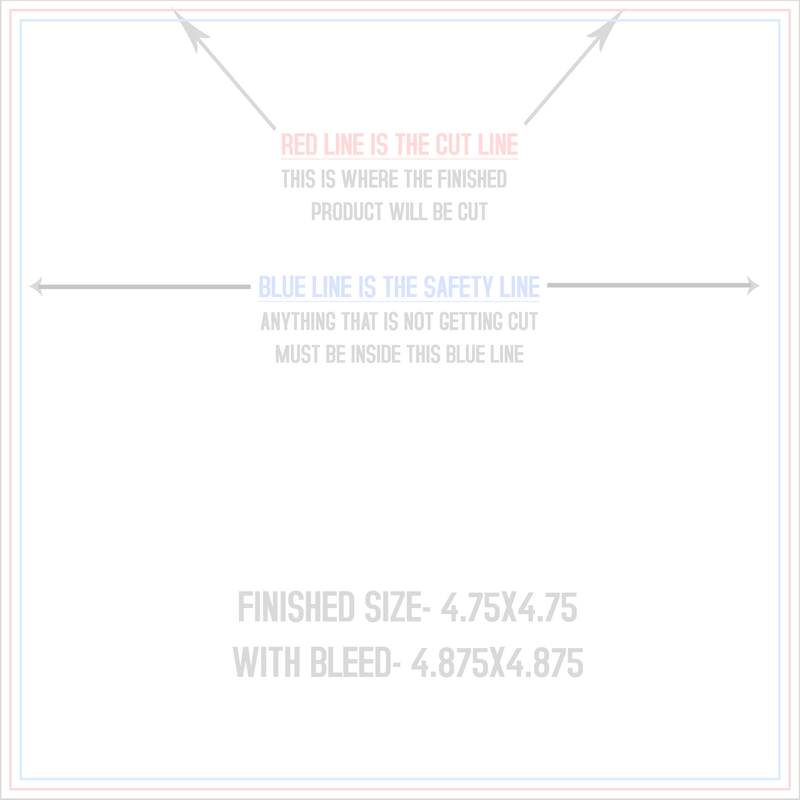 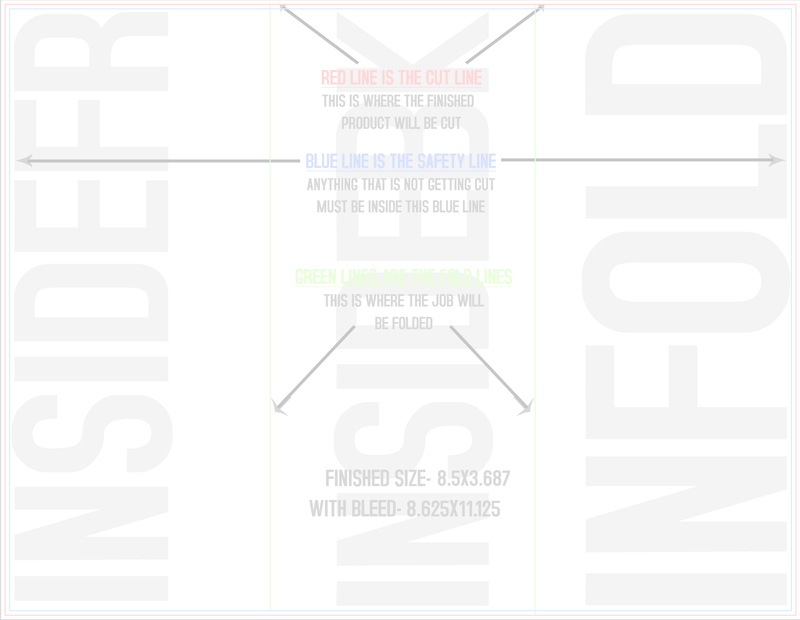 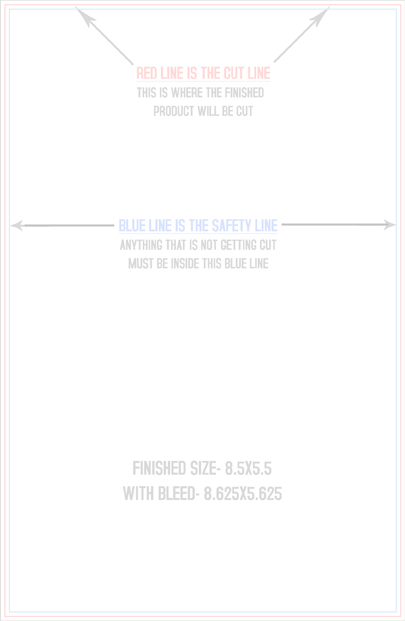 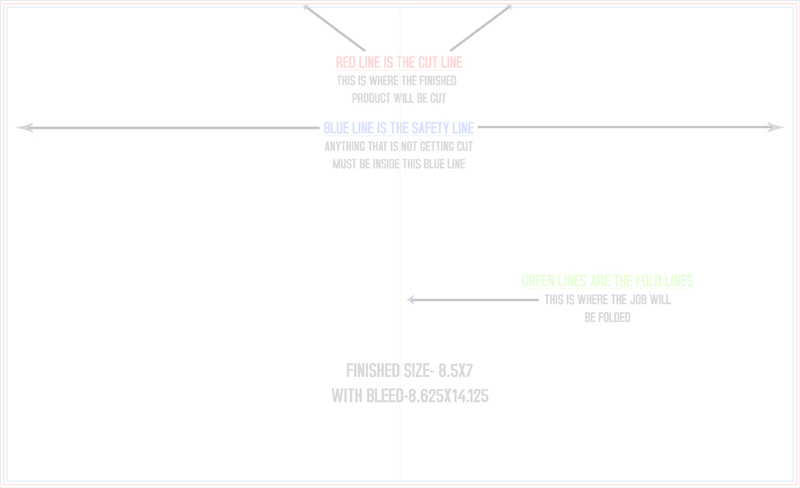 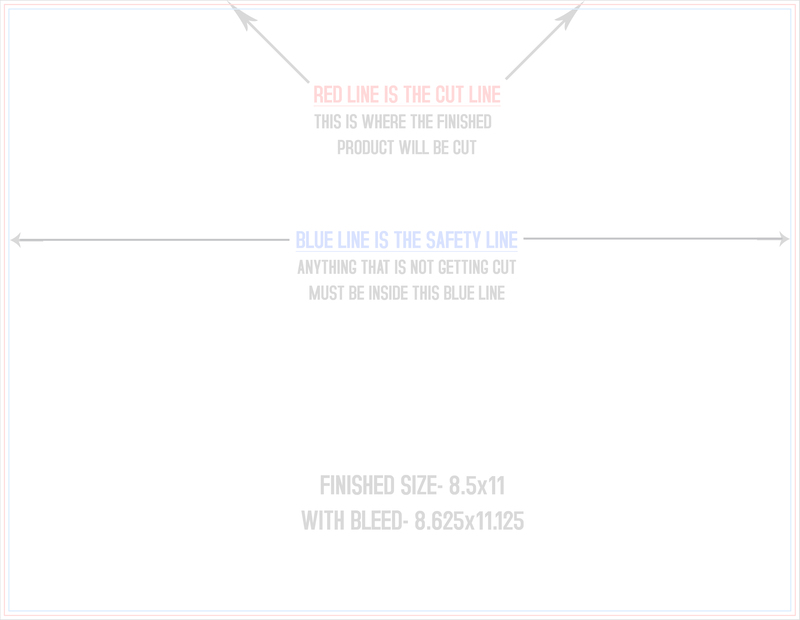 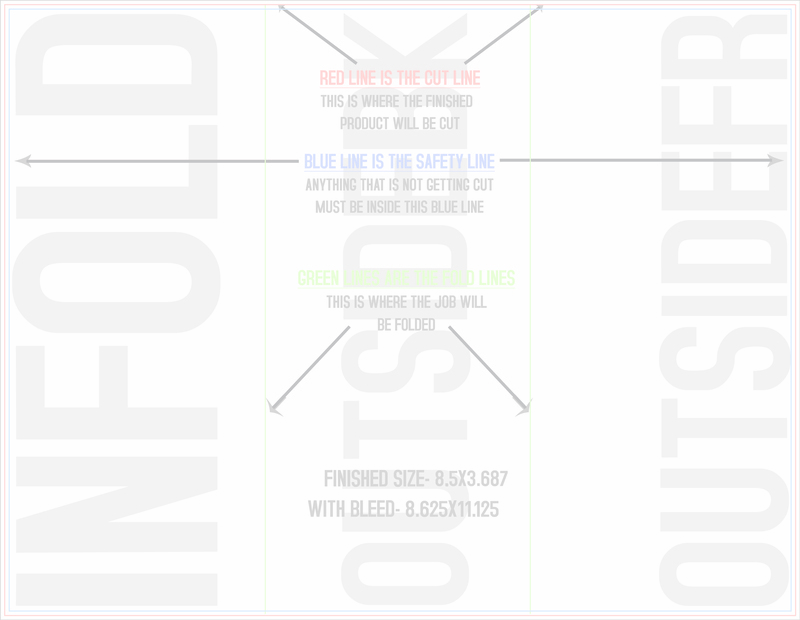 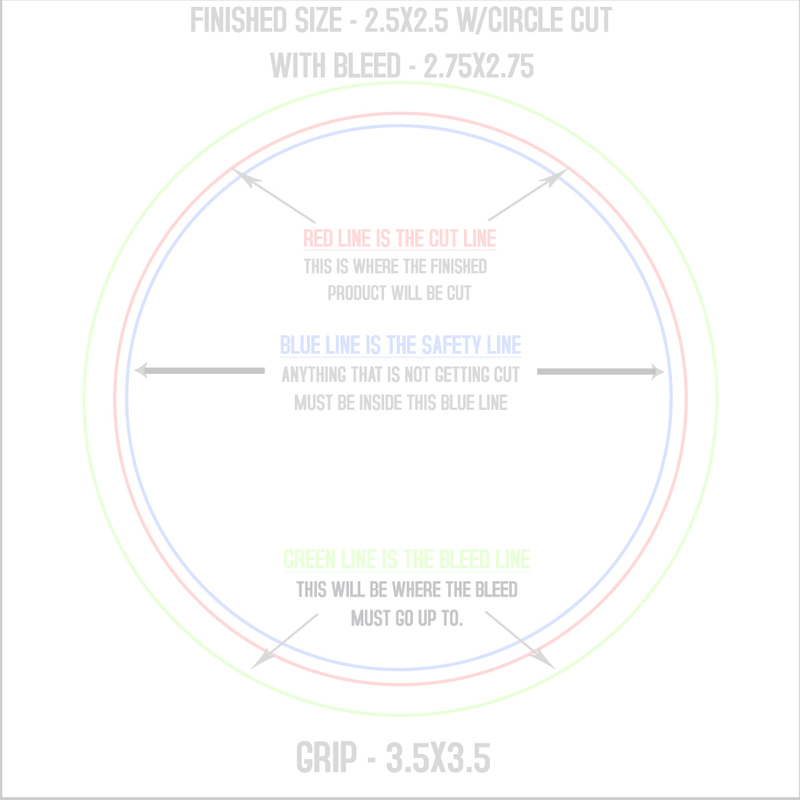 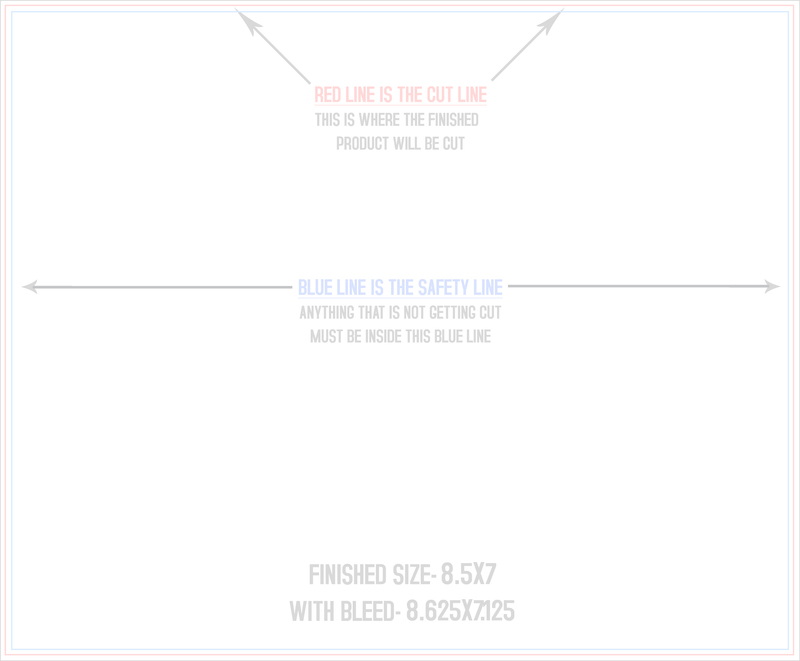 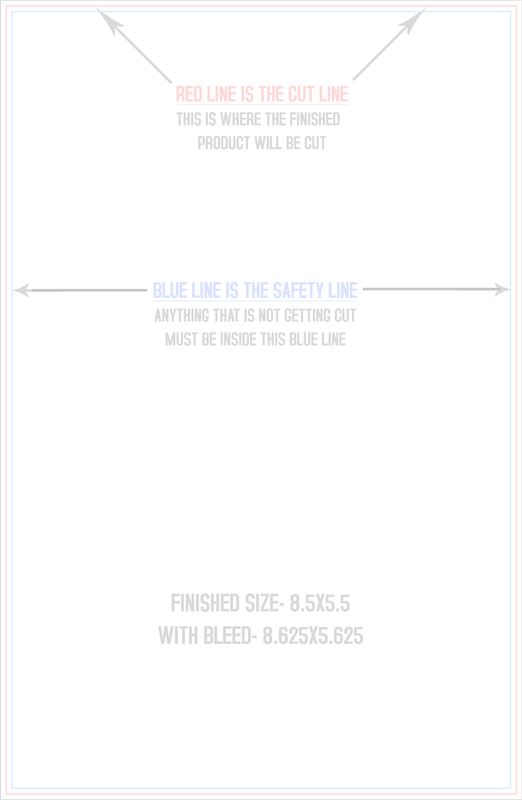 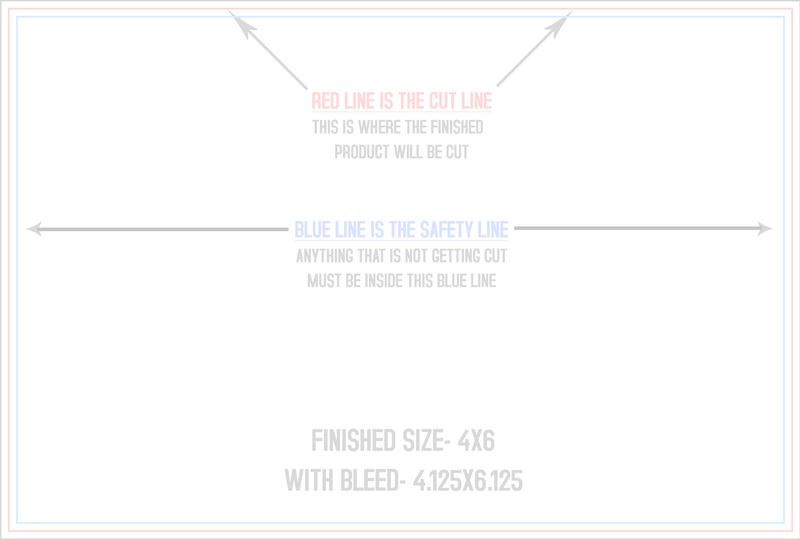 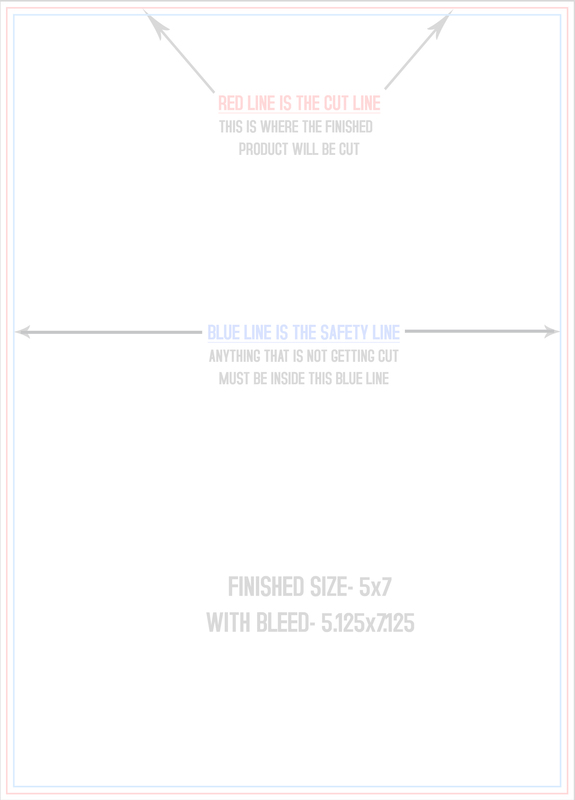 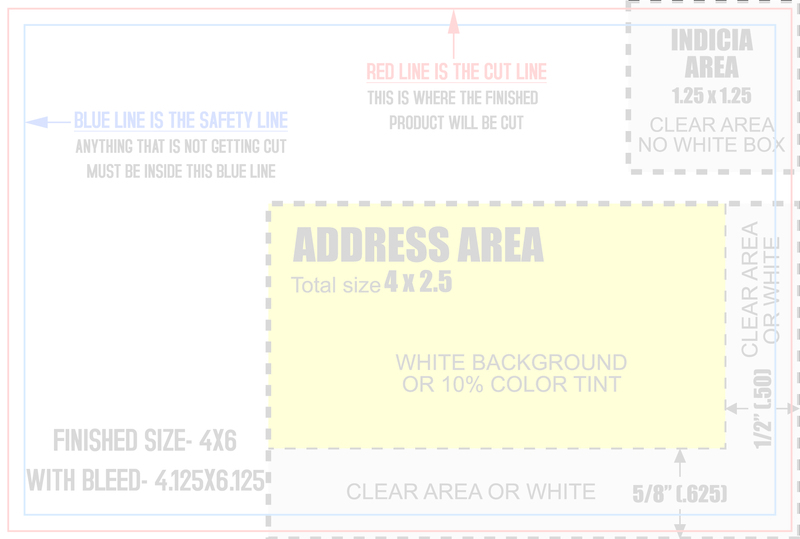 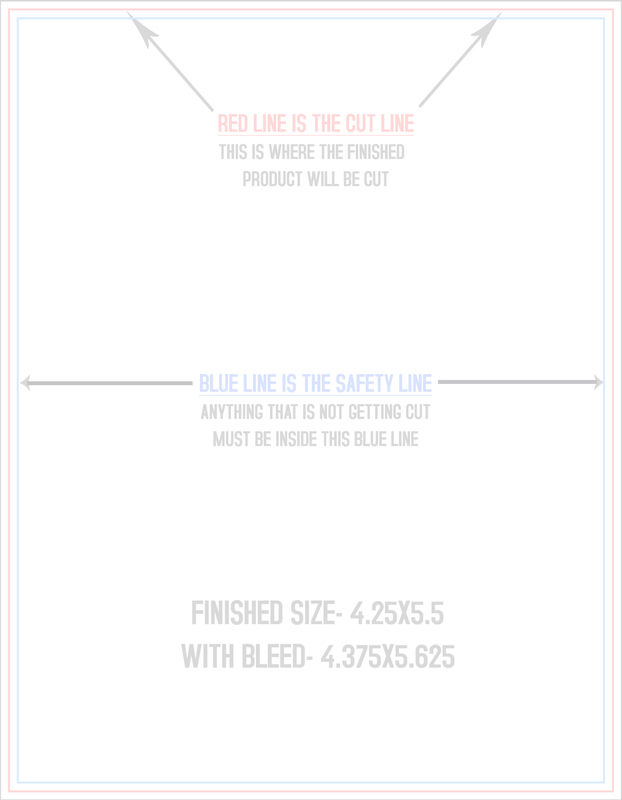 Our templates show clear sizing for products including safety, trim and bleed specifications. 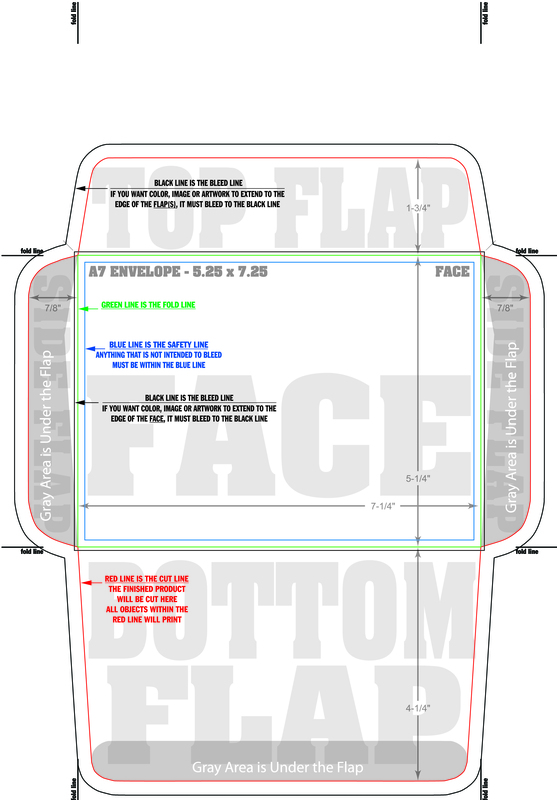 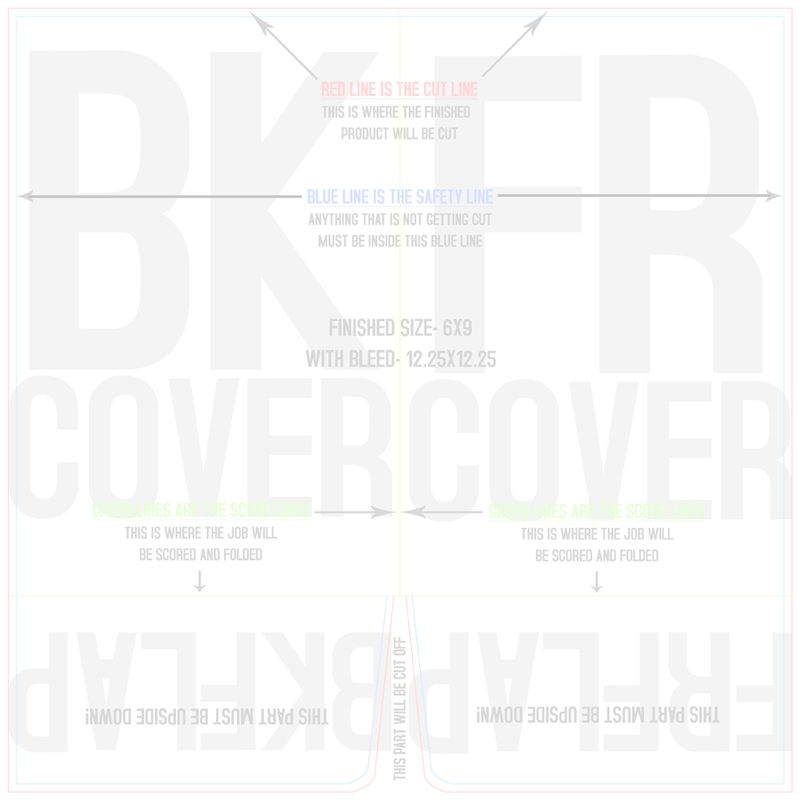 These templates are all available for free downloads. 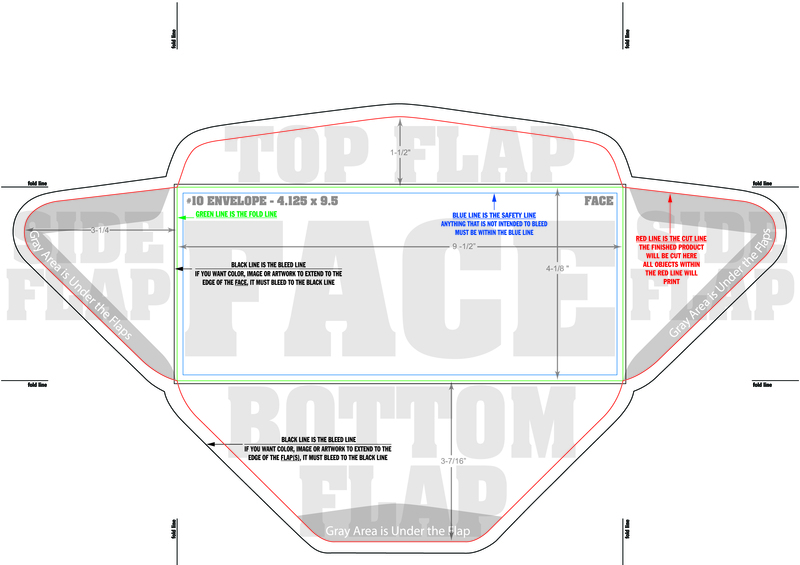 For more information on file preparation please click on the link. 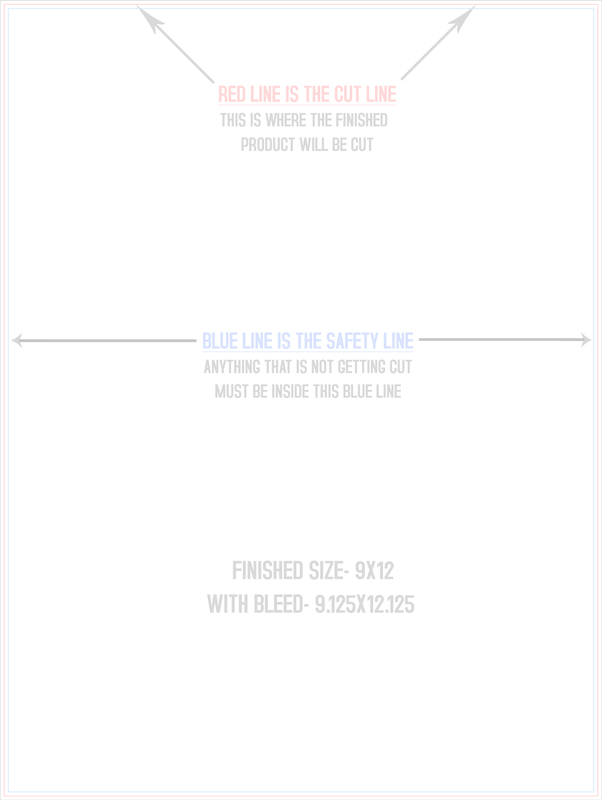 If you have further questions you can either chat, email of call us amytime. 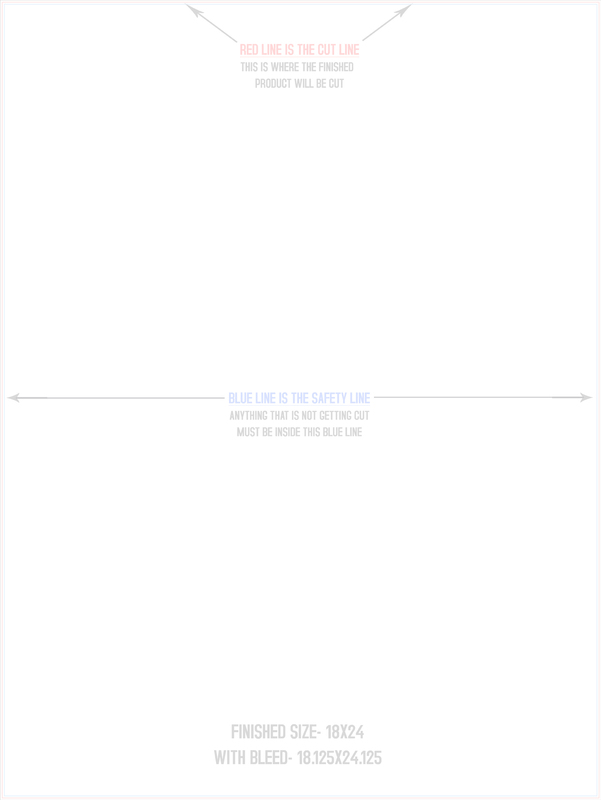 Mac Users: use CONTROL-CLICK, "Save Link As..."
PC Users: use RIGHT-CLICK; "Save Target As..."